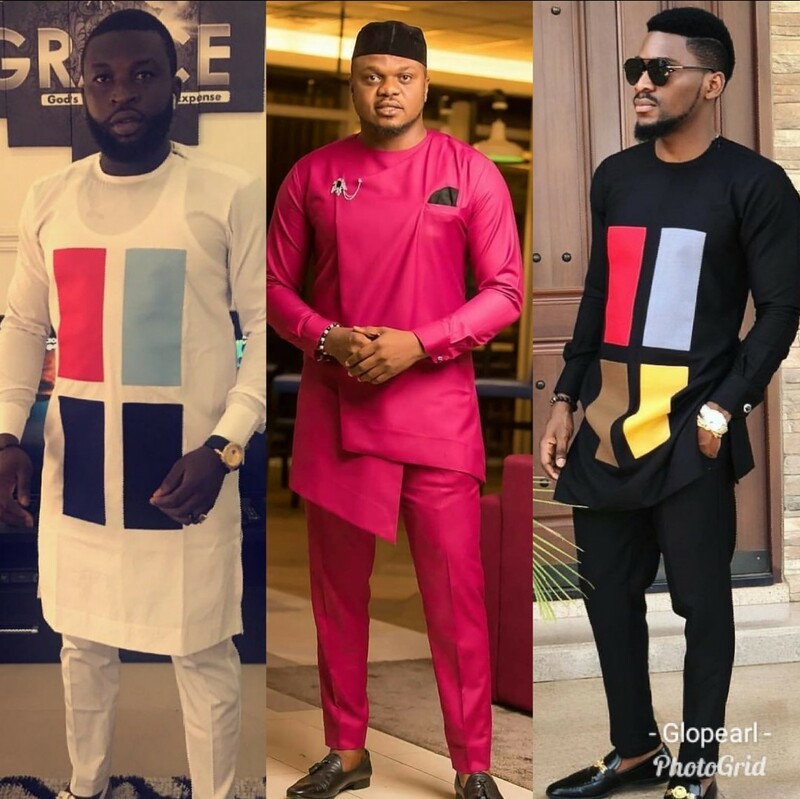 Fashion continues to move forward, and there are already plenty of Latest Native Styles for fabulous men 2018 designs that can inspire you to rock cool new outfits. 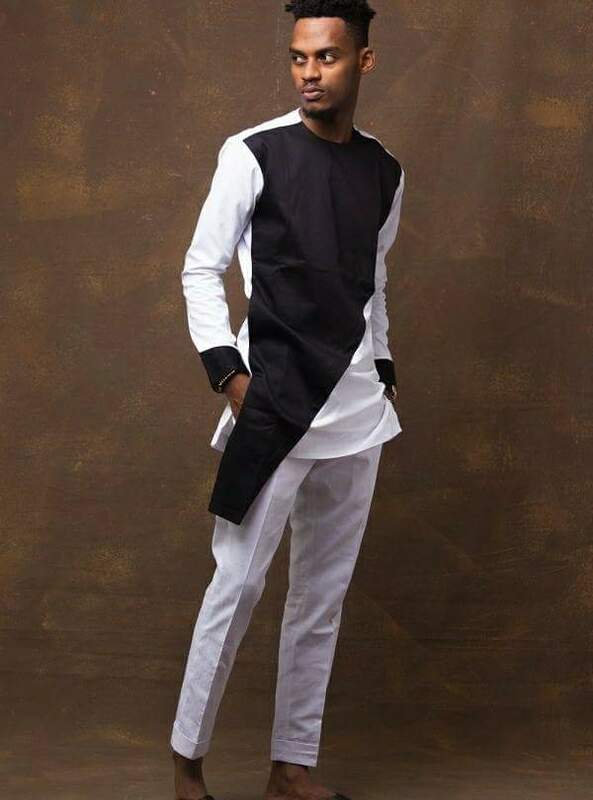 Find out which latest native styles for men that you simply can’t be missed this year! 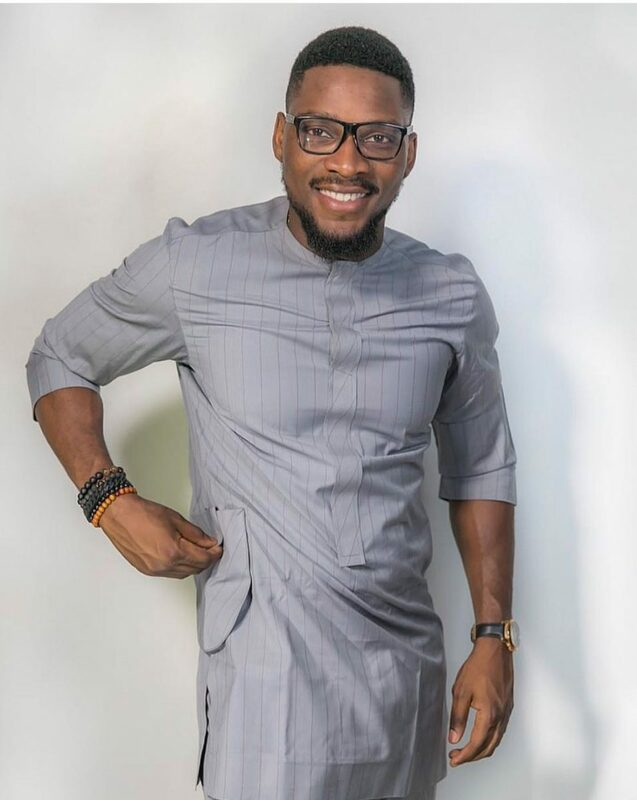 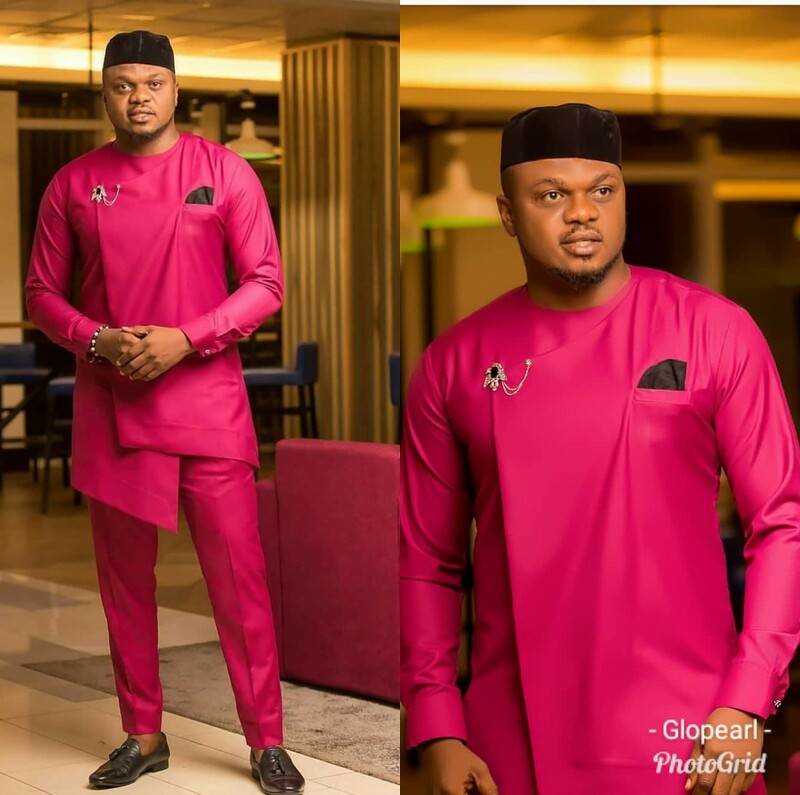 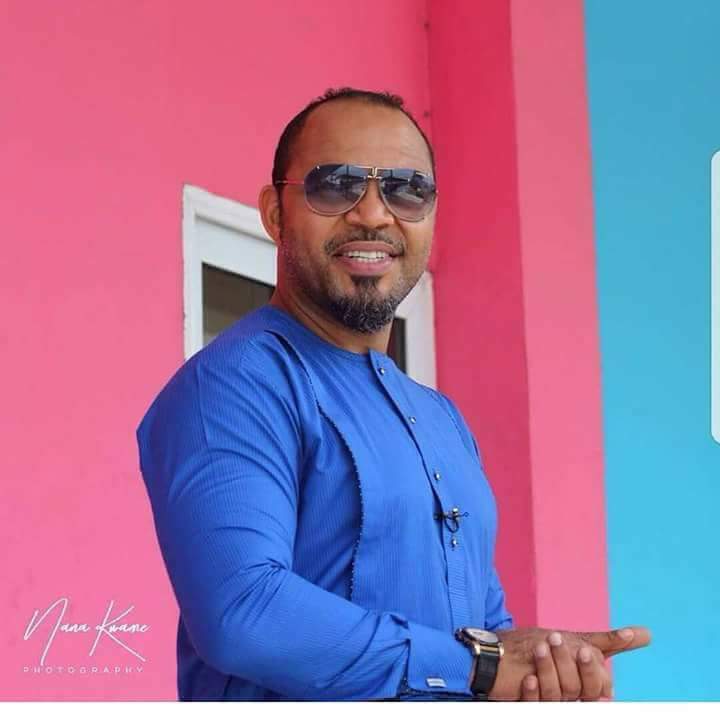 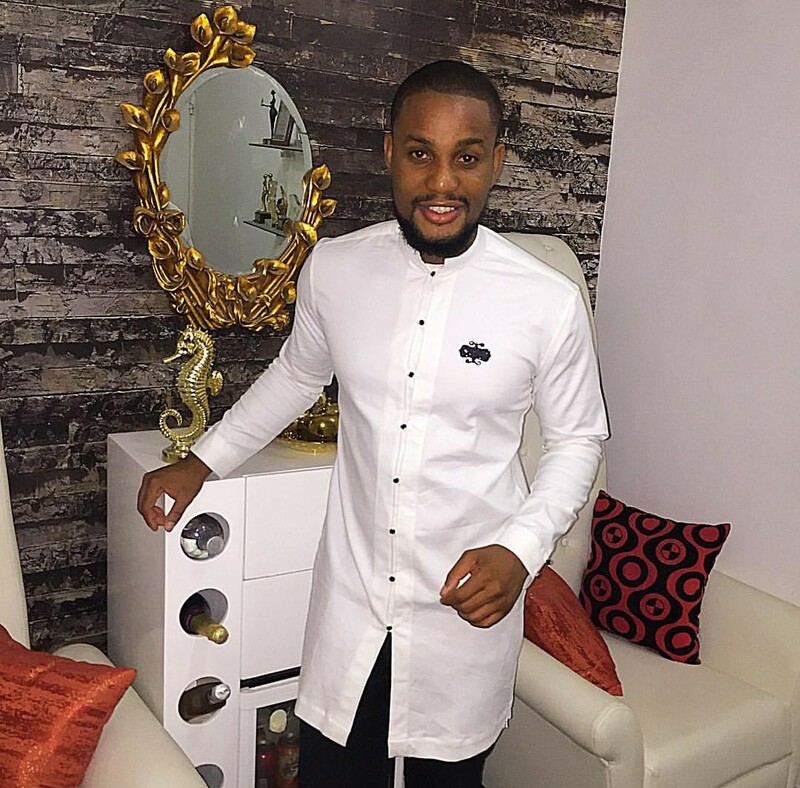 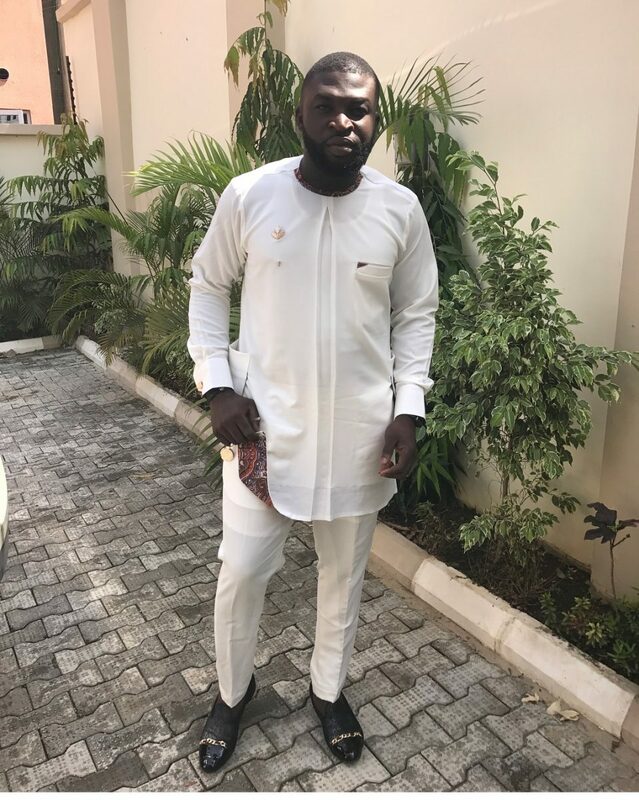 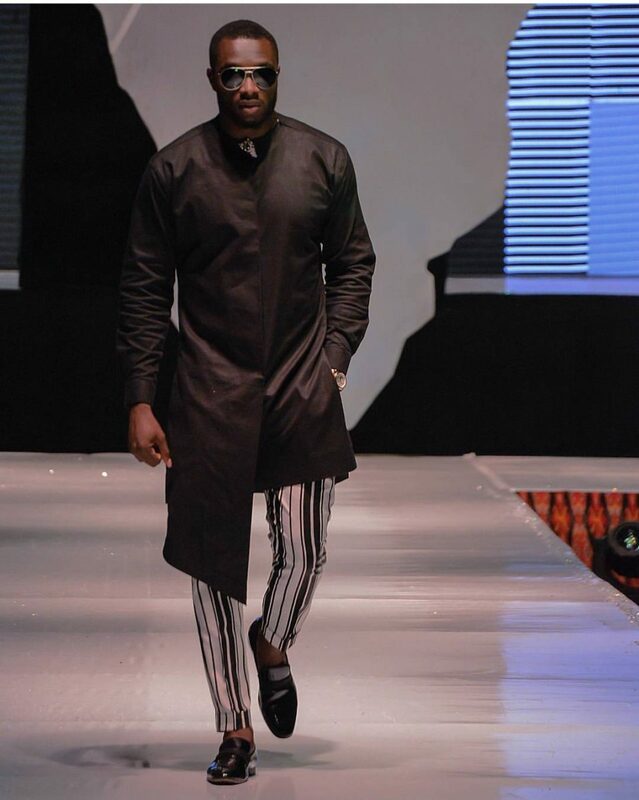 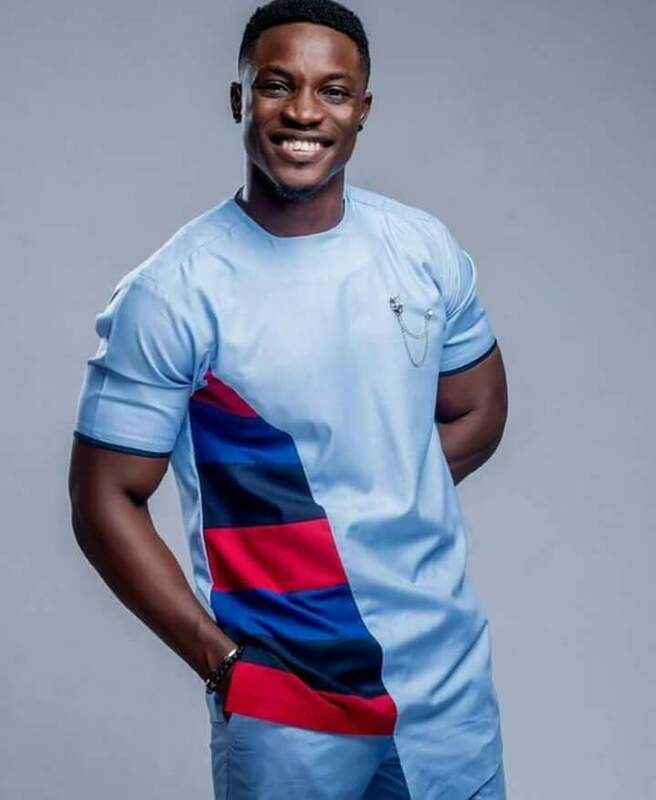 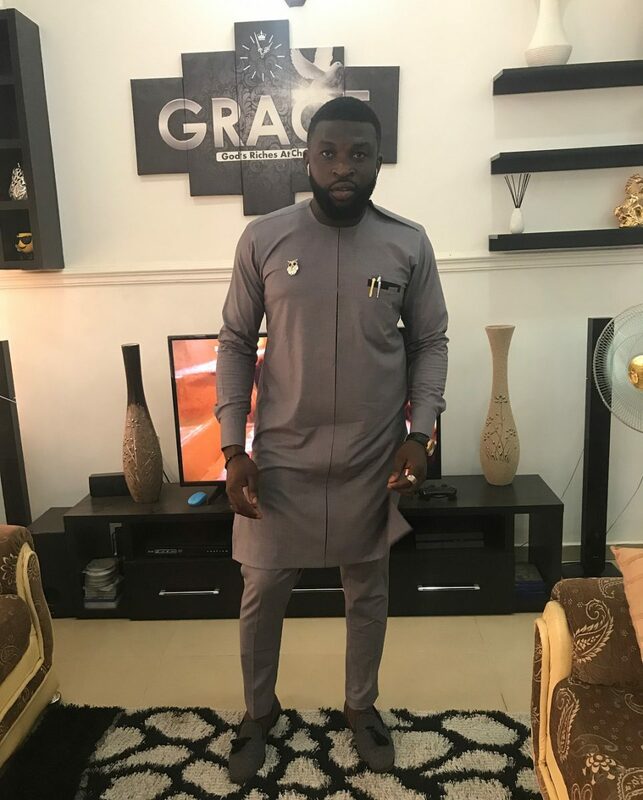 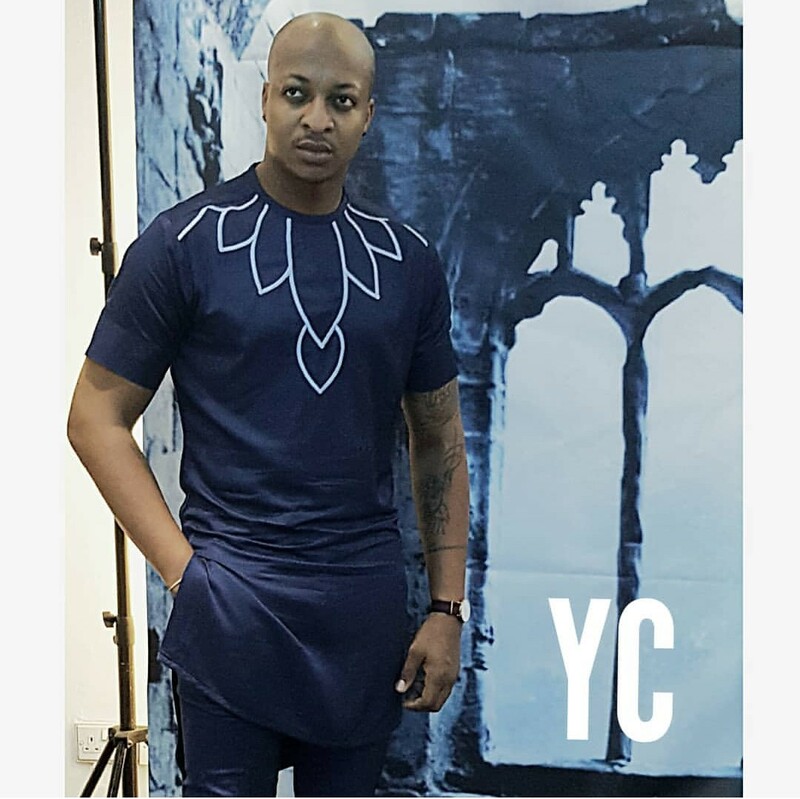 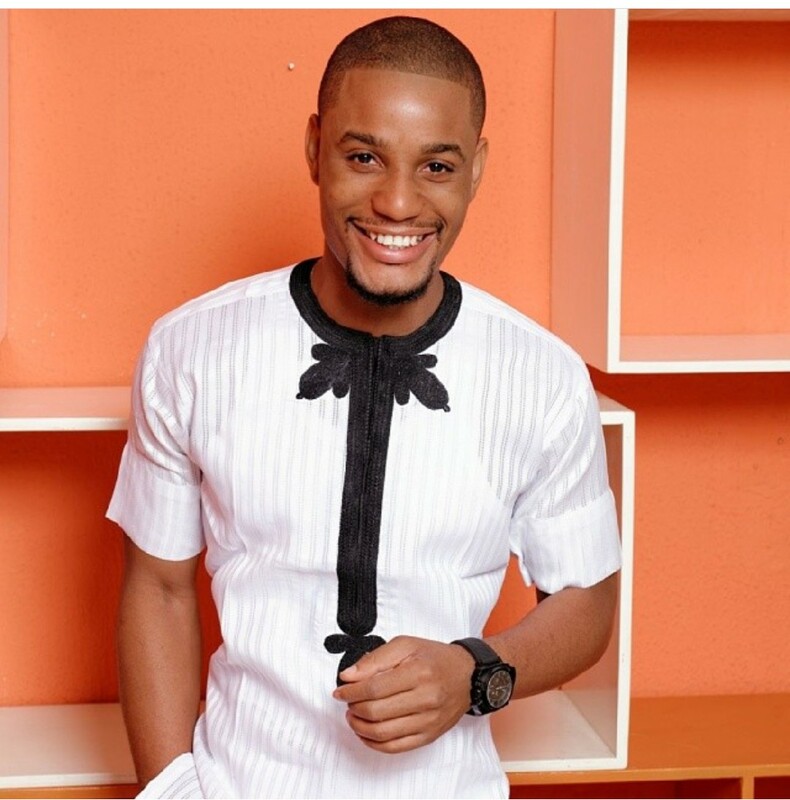 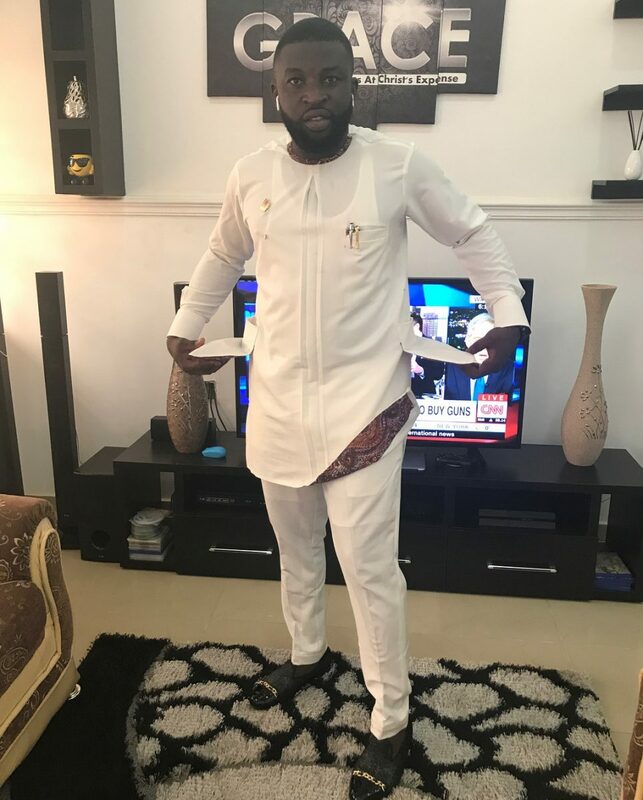 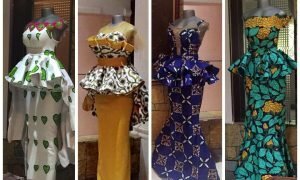 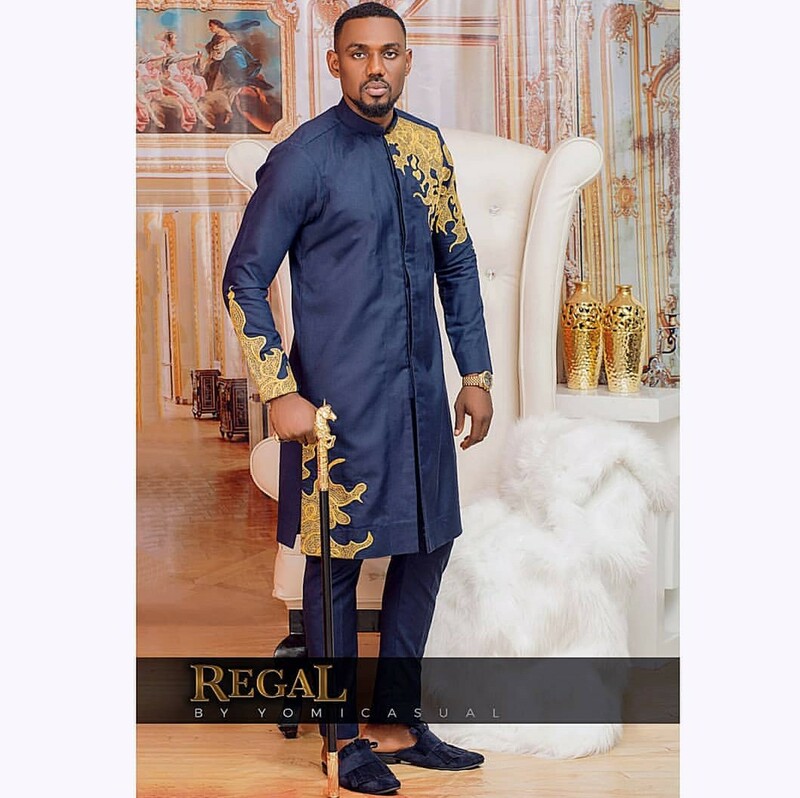 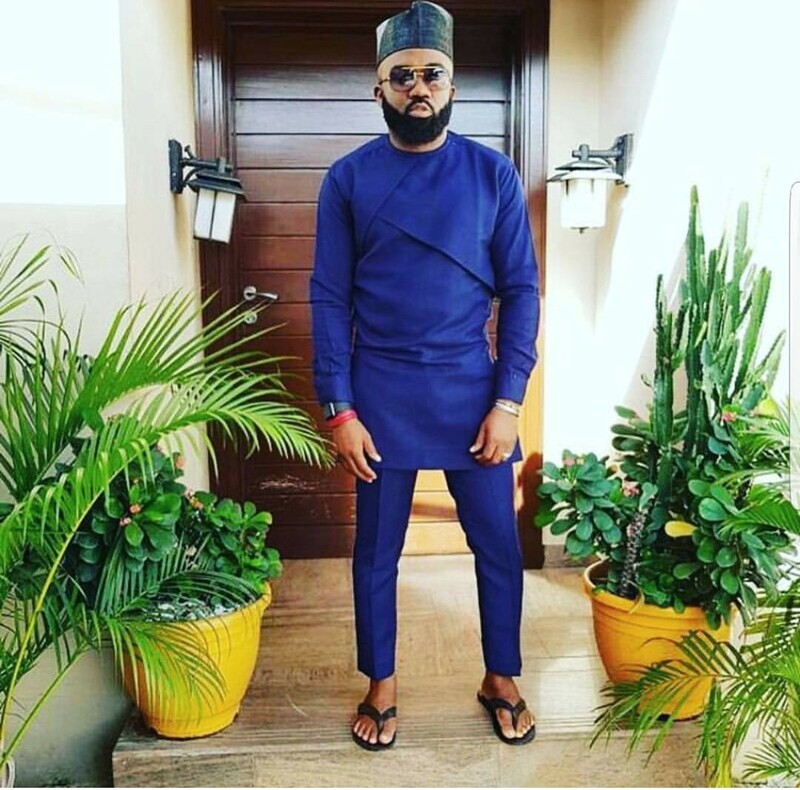 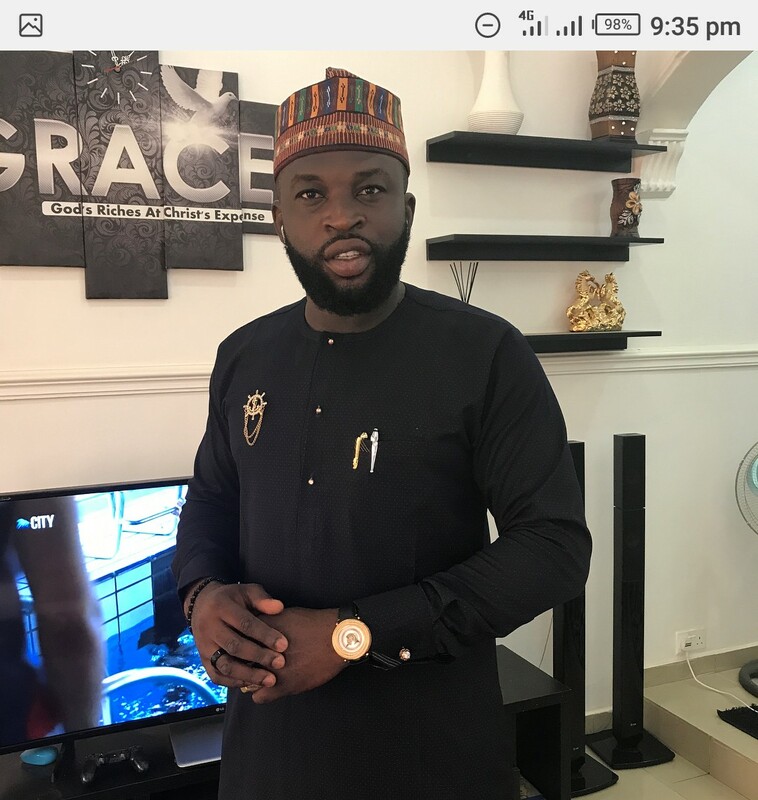 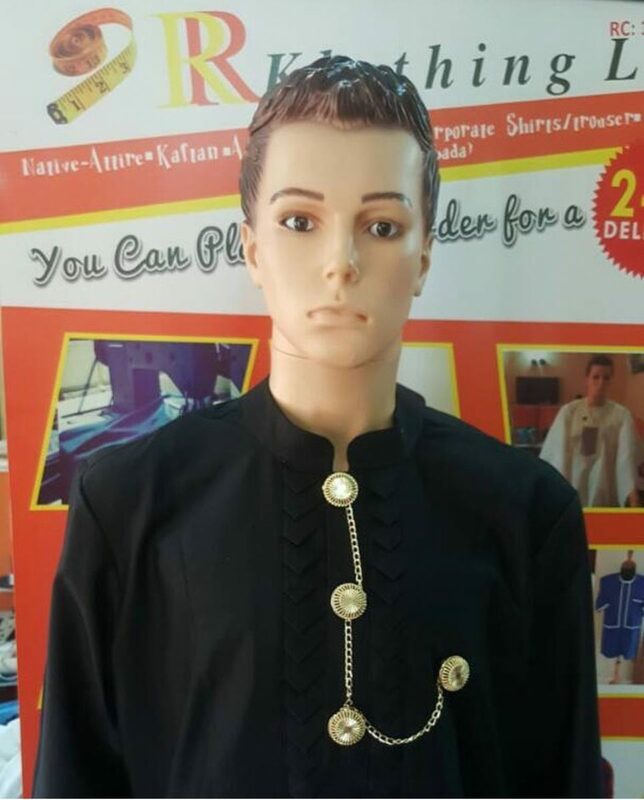 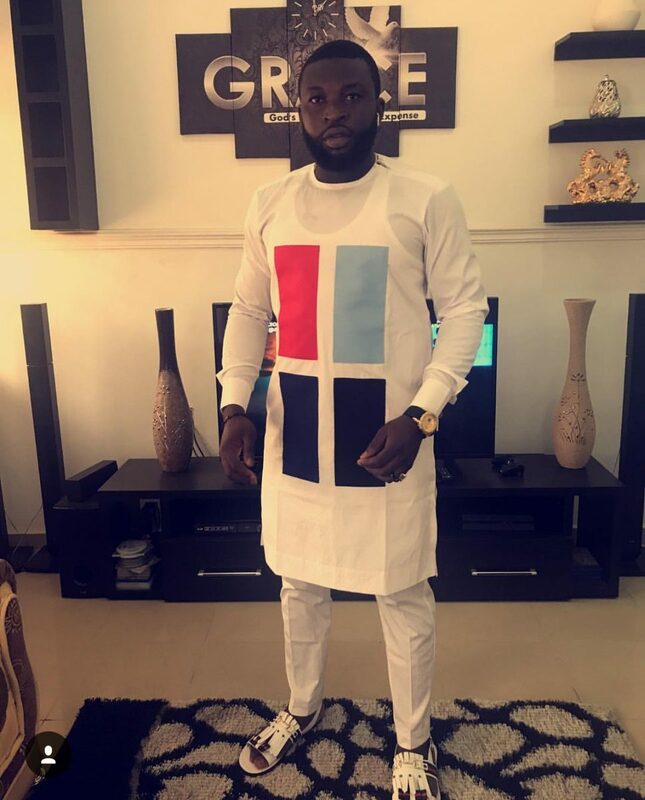 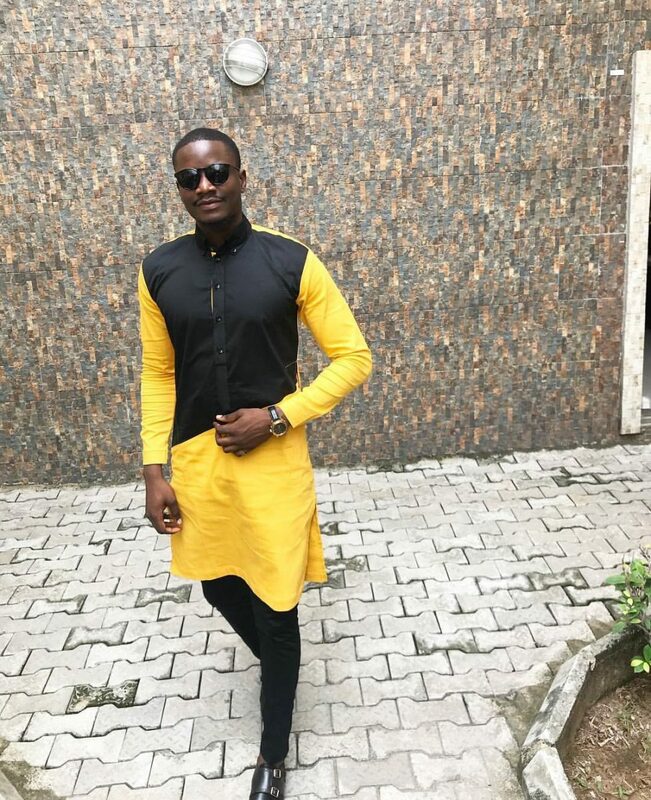 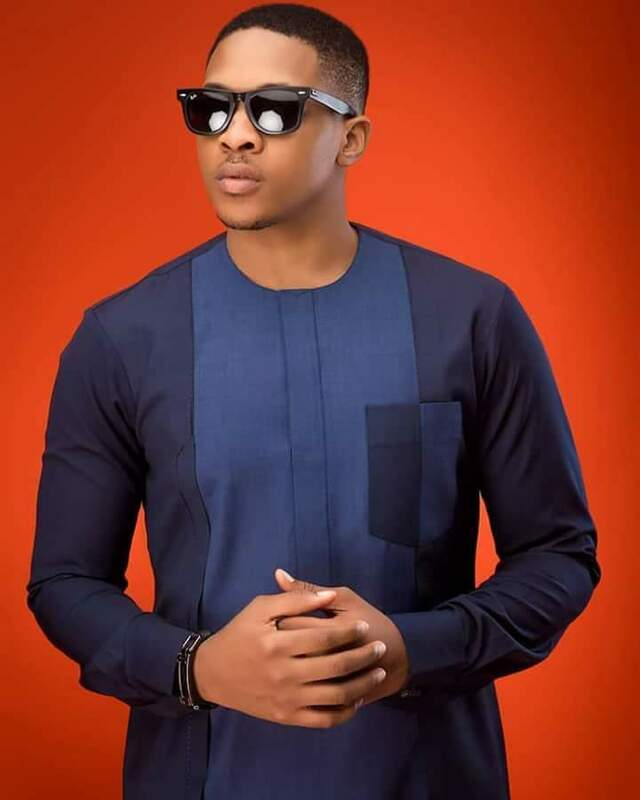 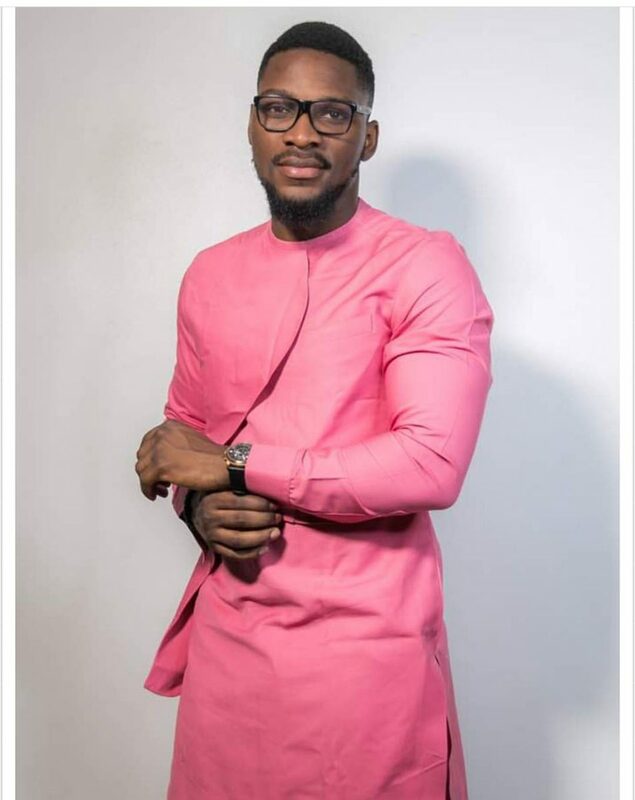 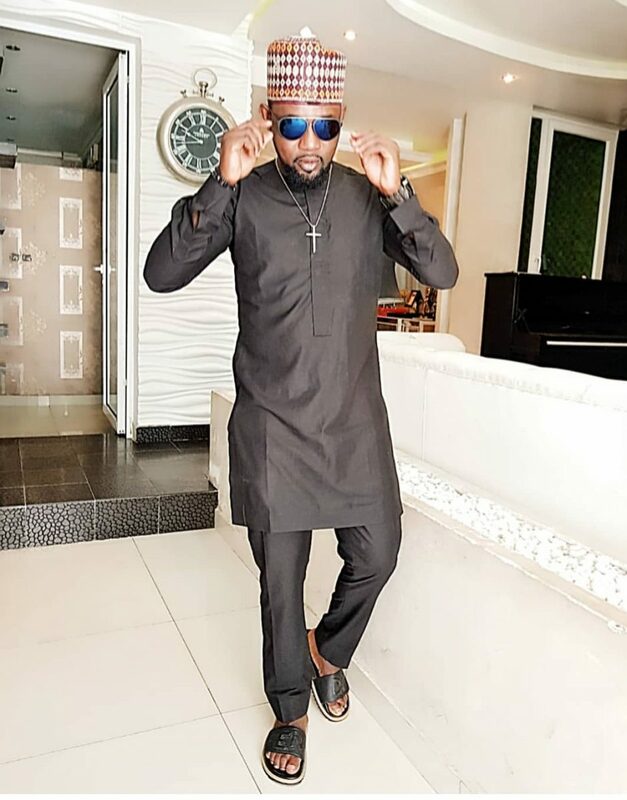 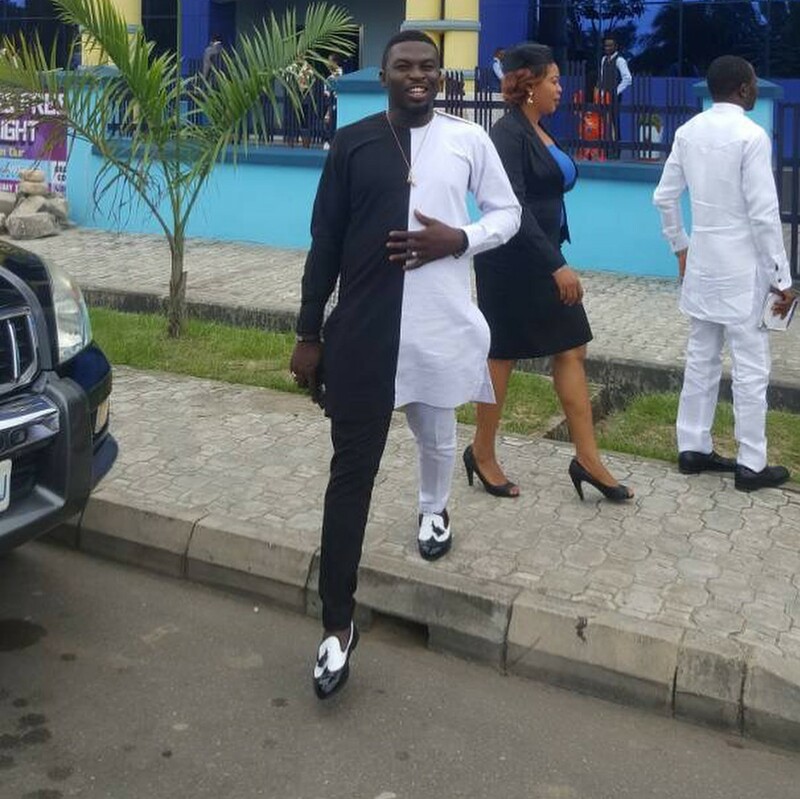 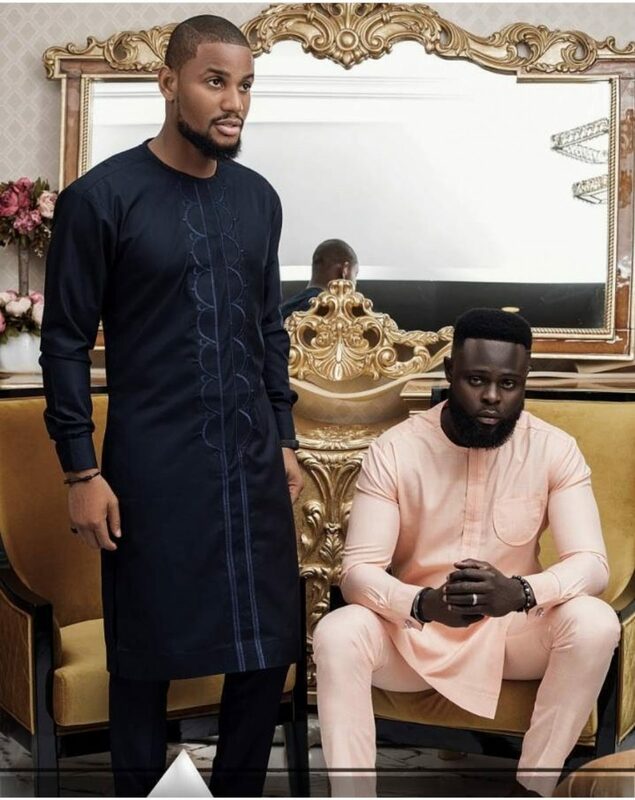 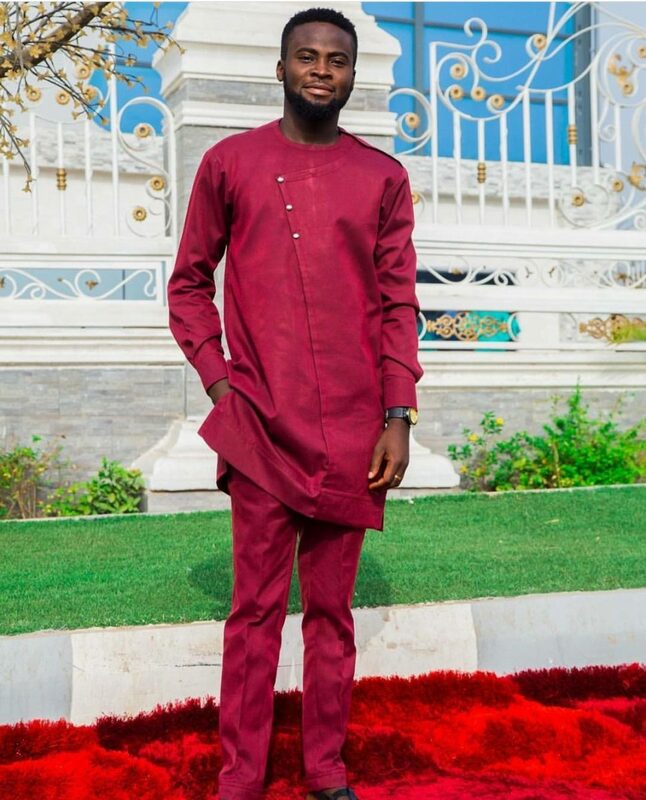 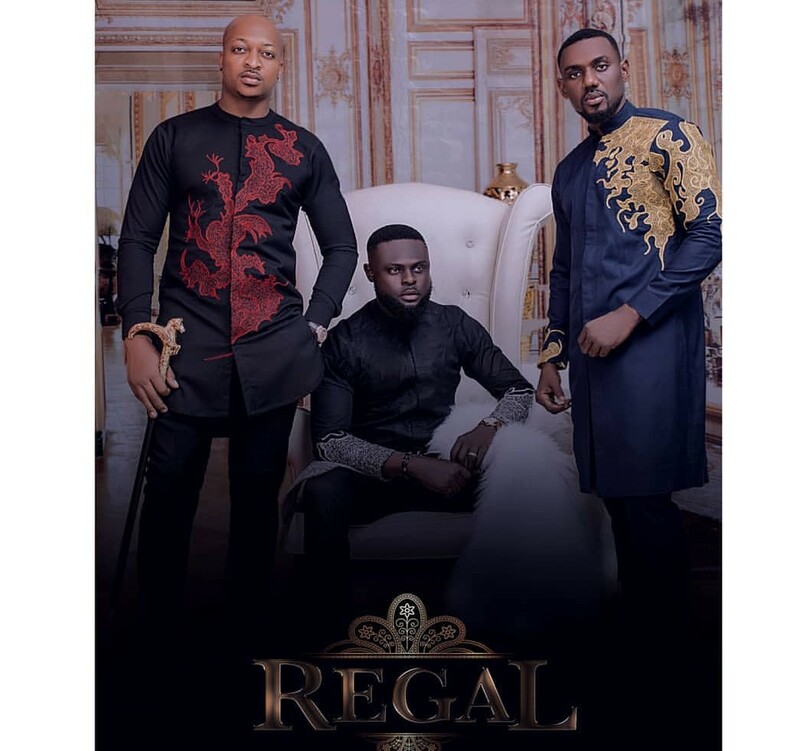 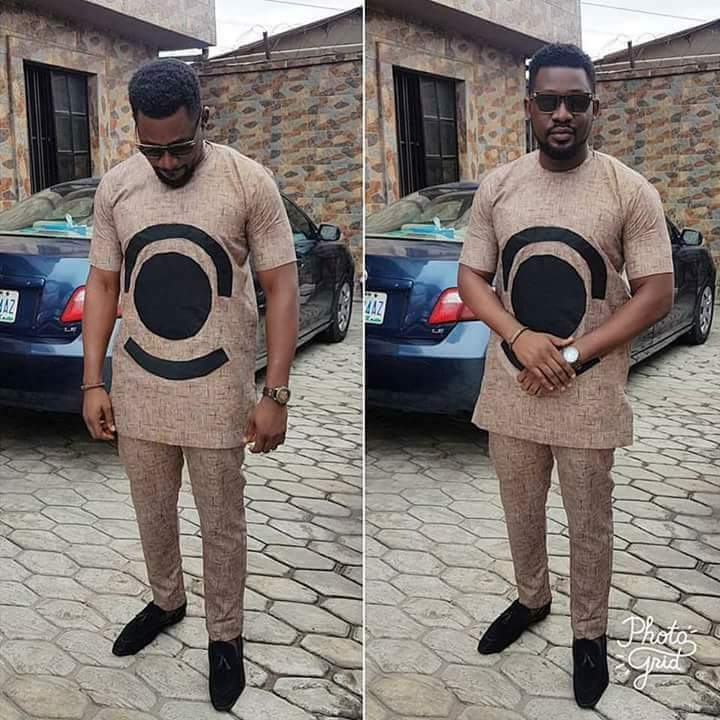 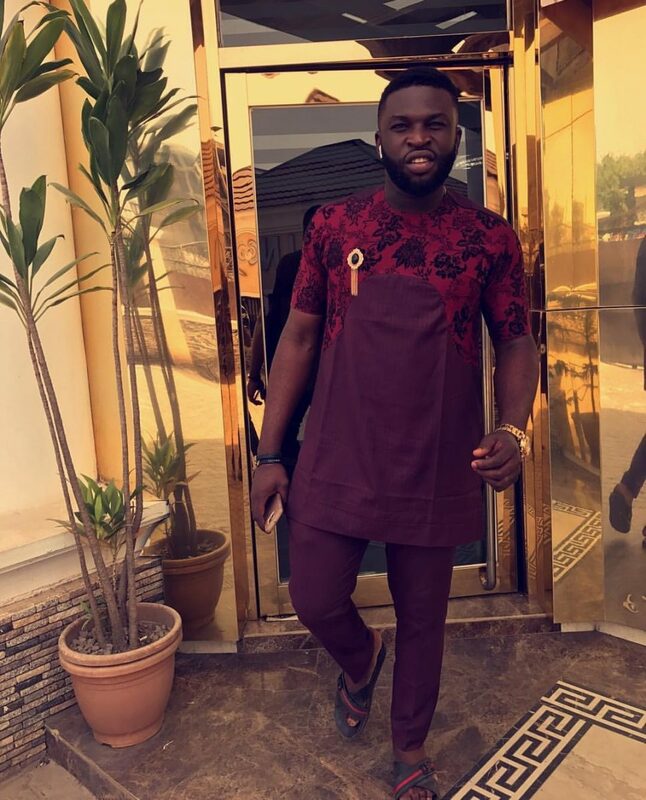 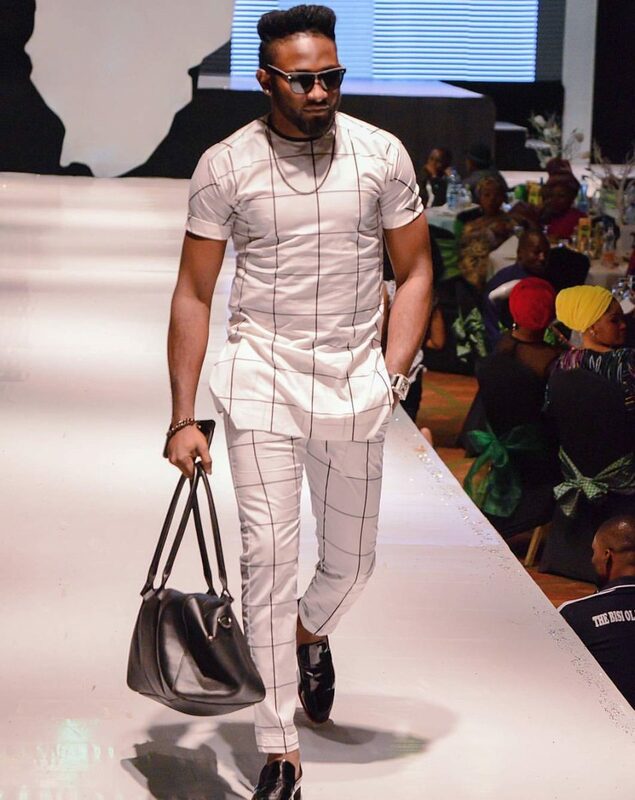 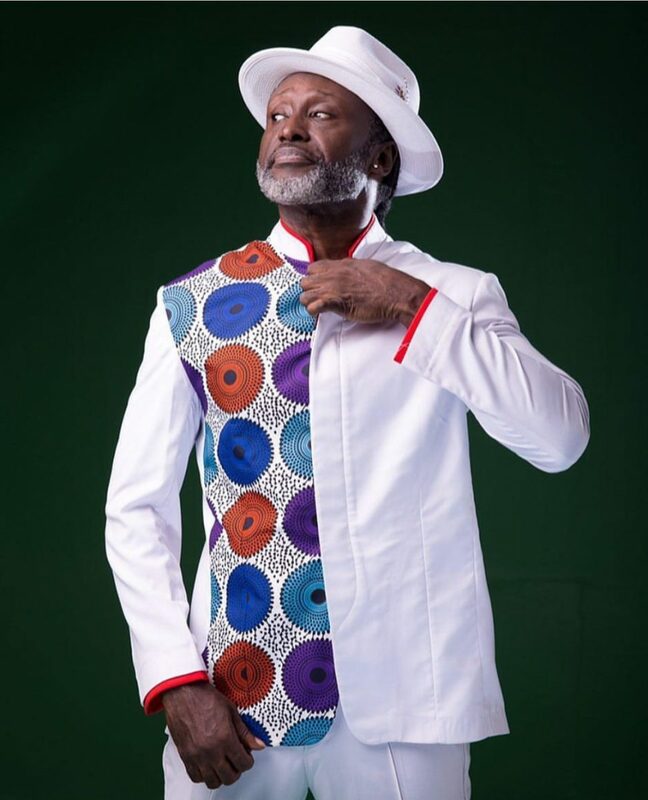 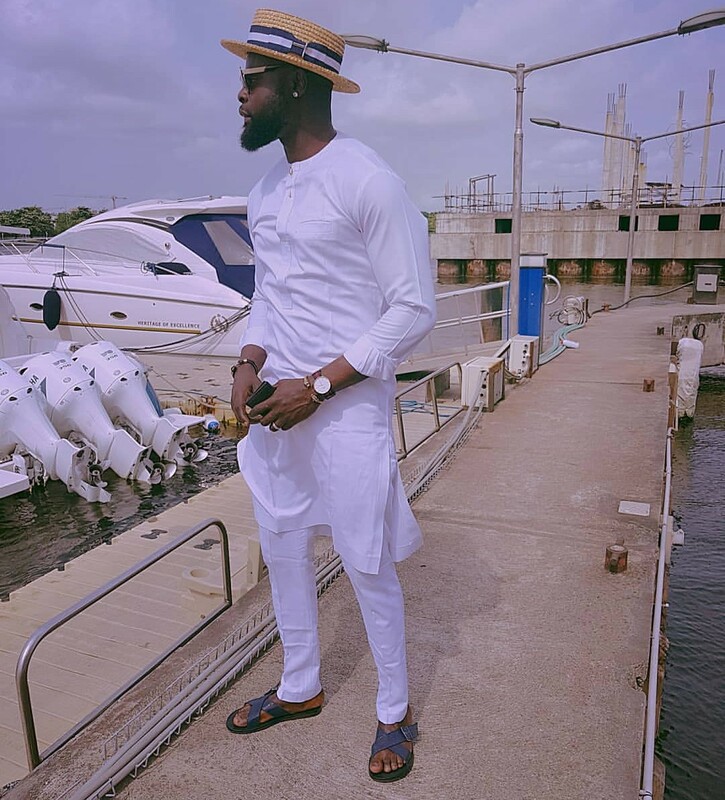 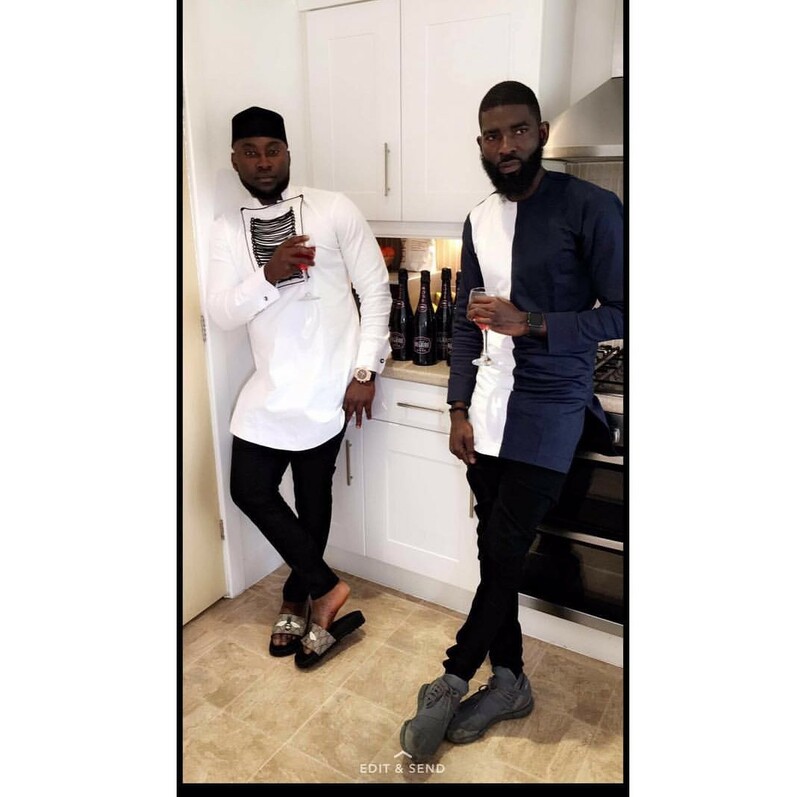 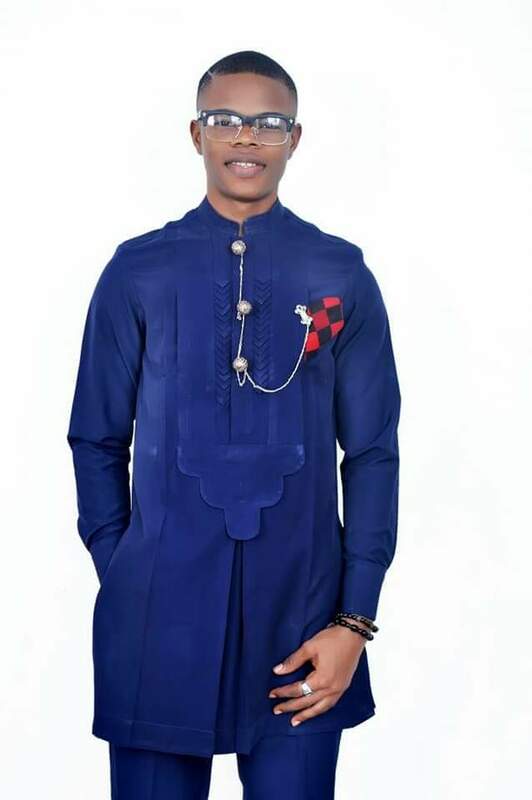 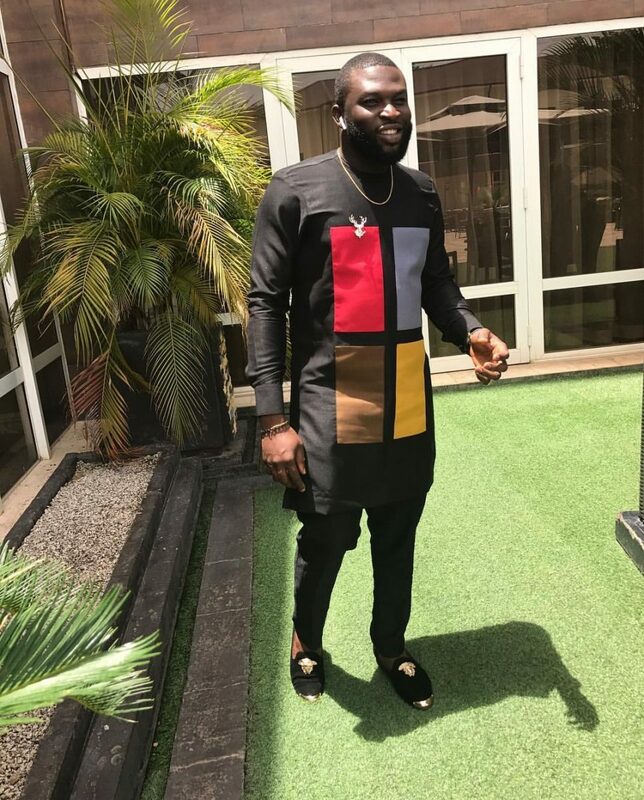 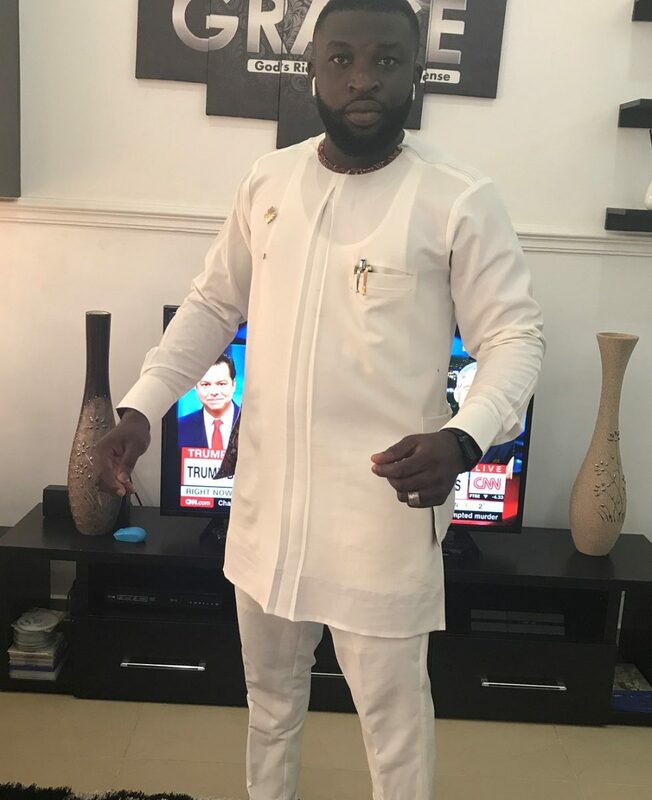 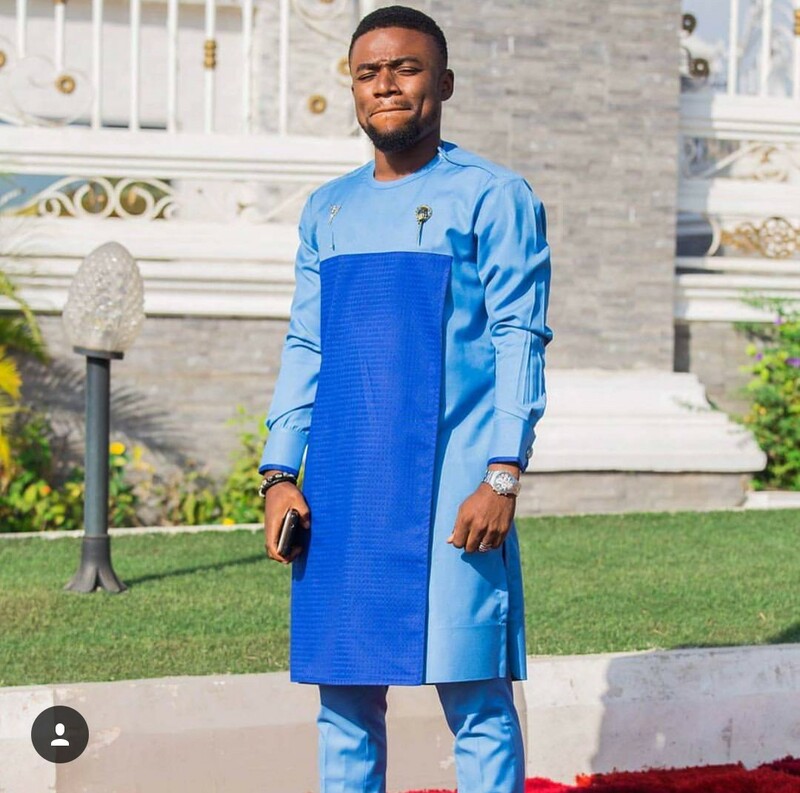 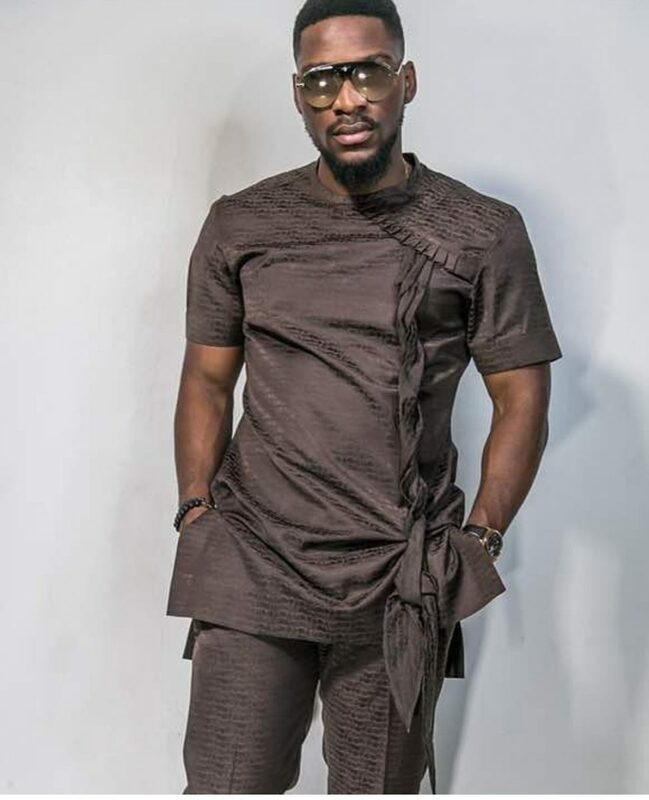 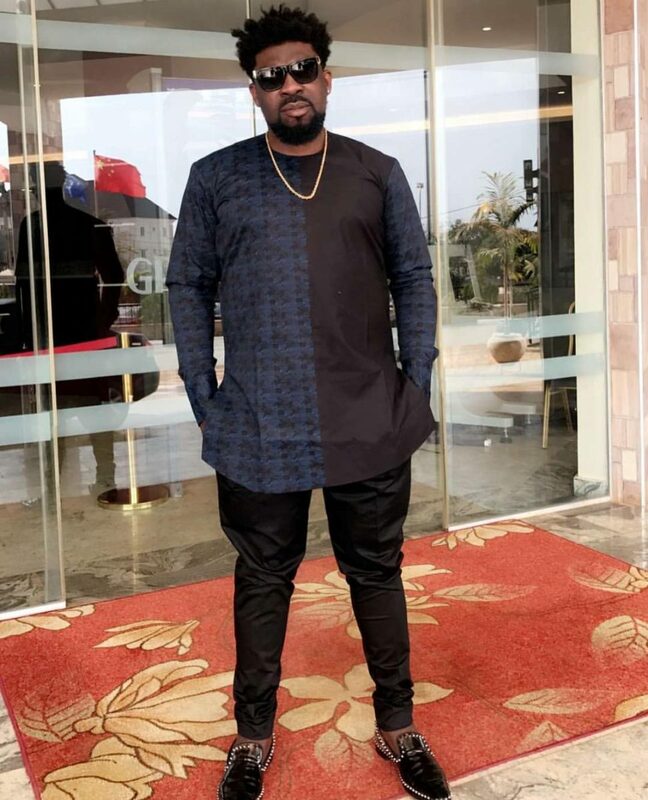 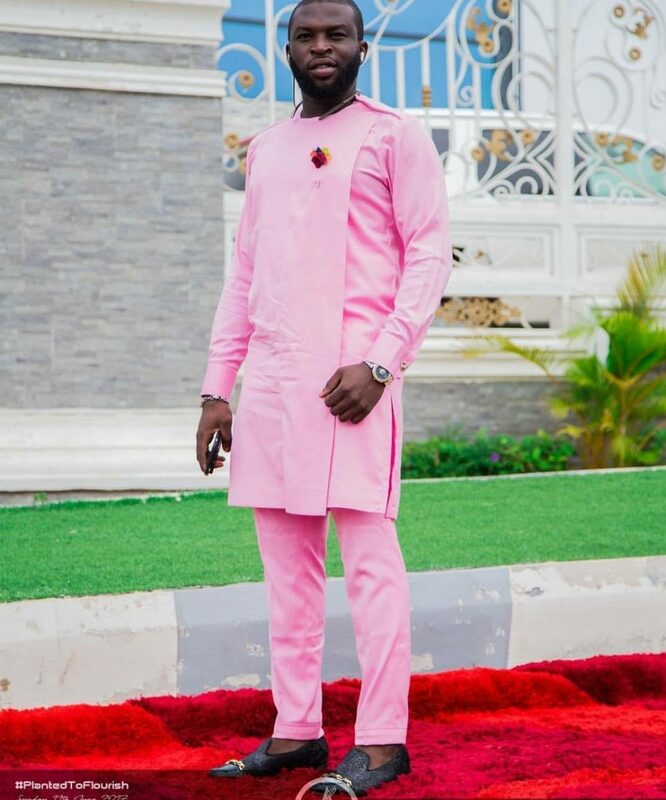 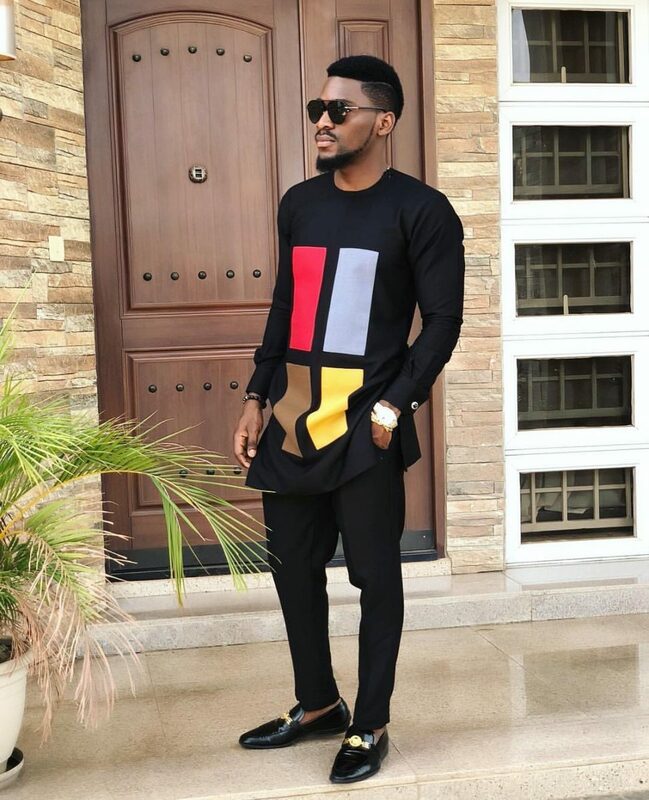 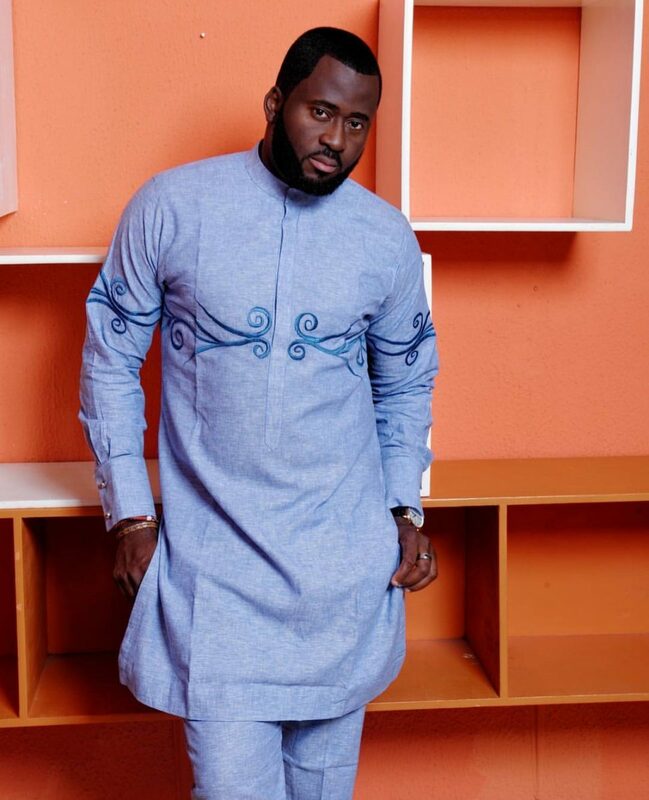 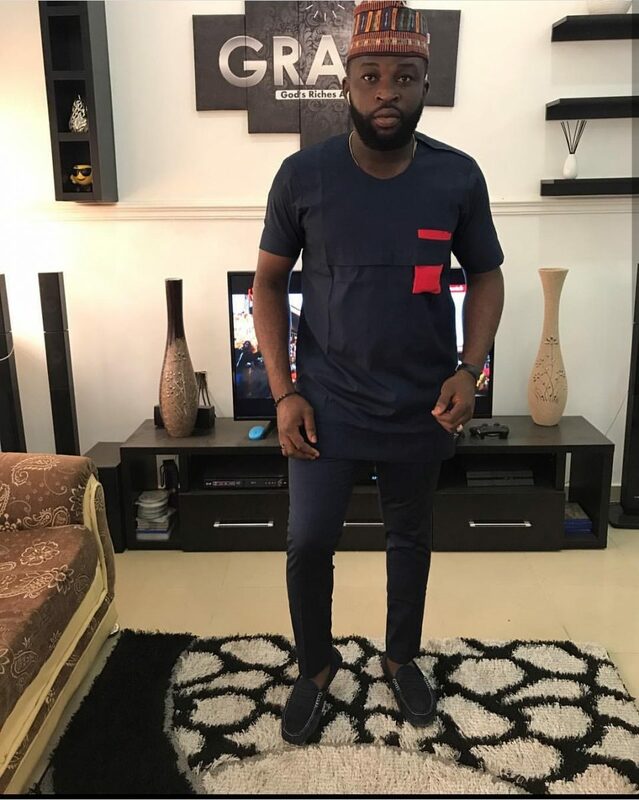 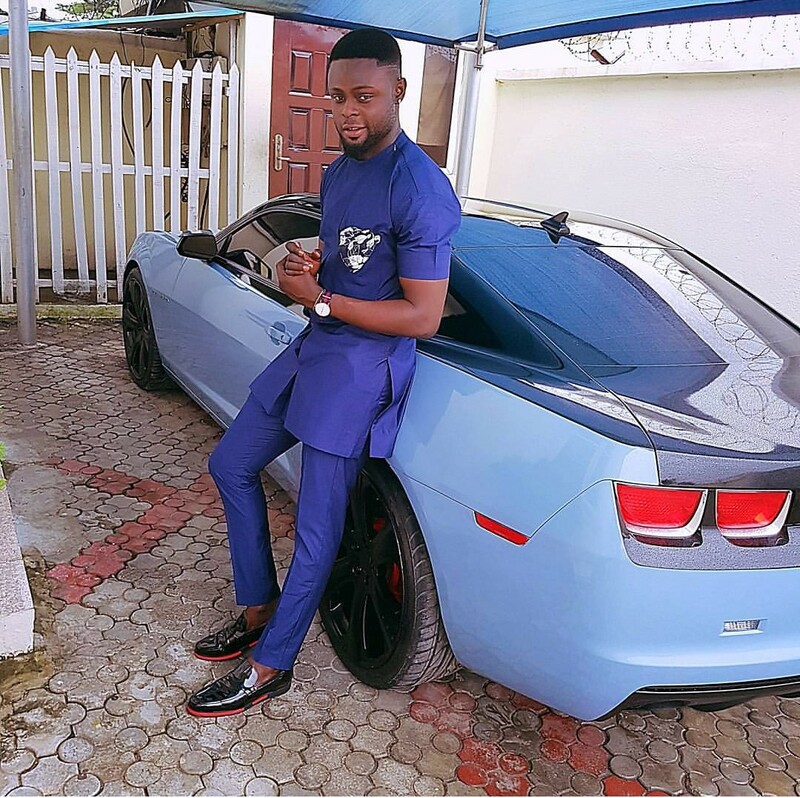 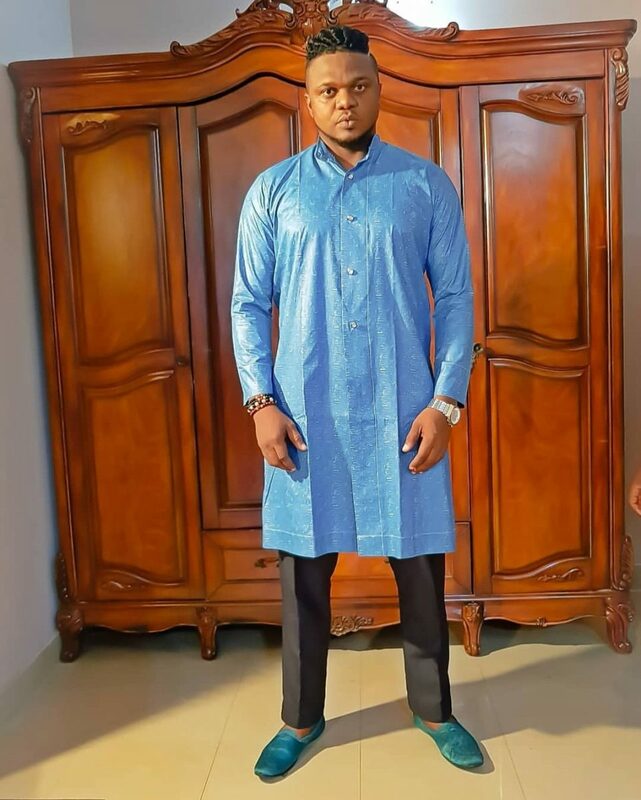 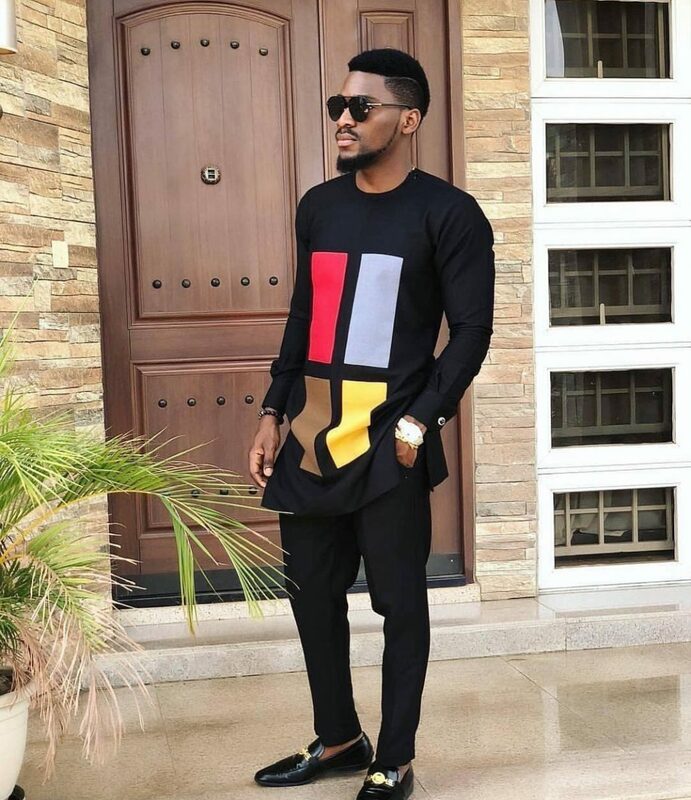 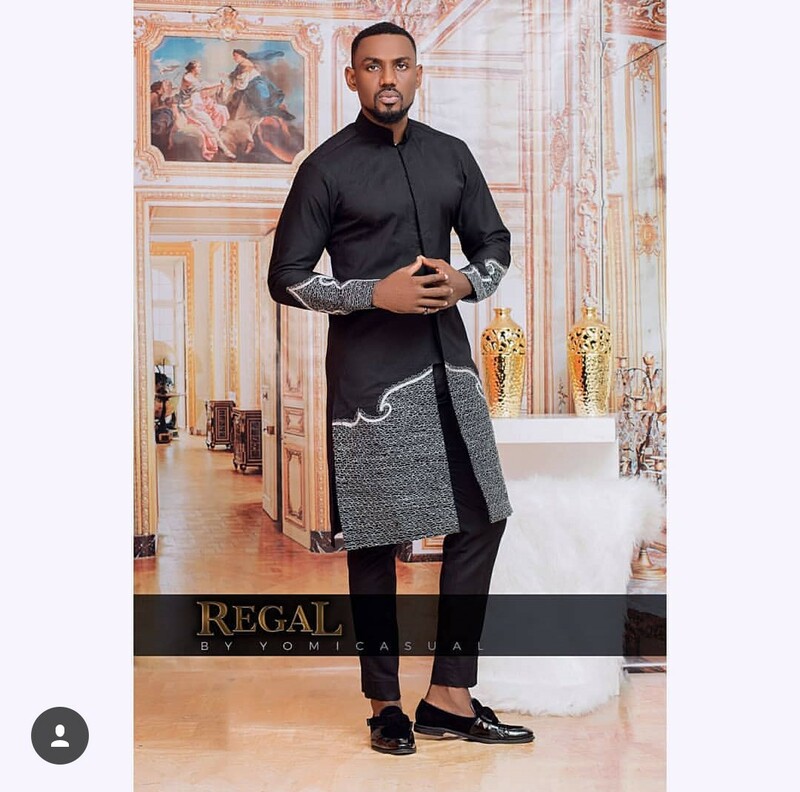 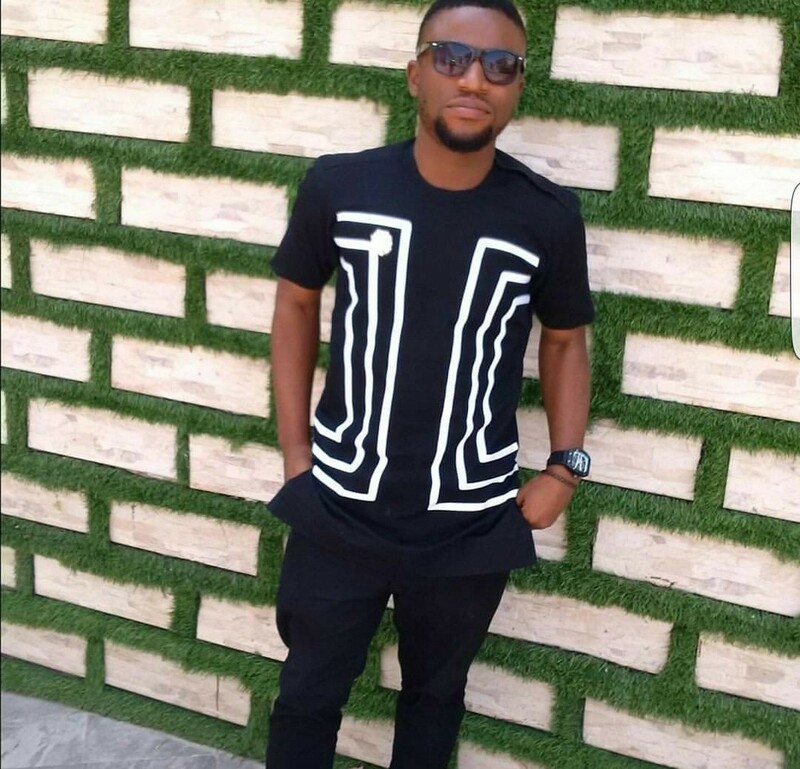 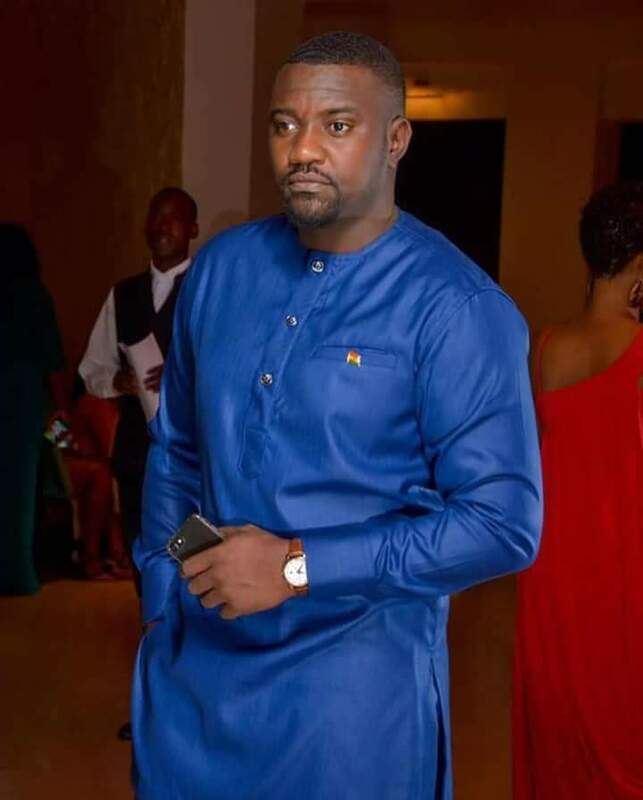 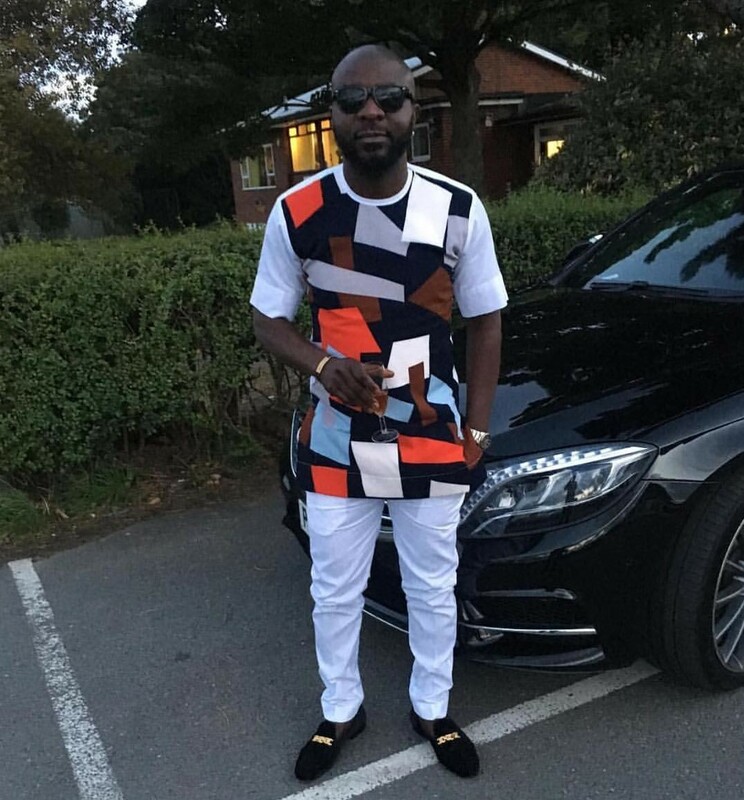 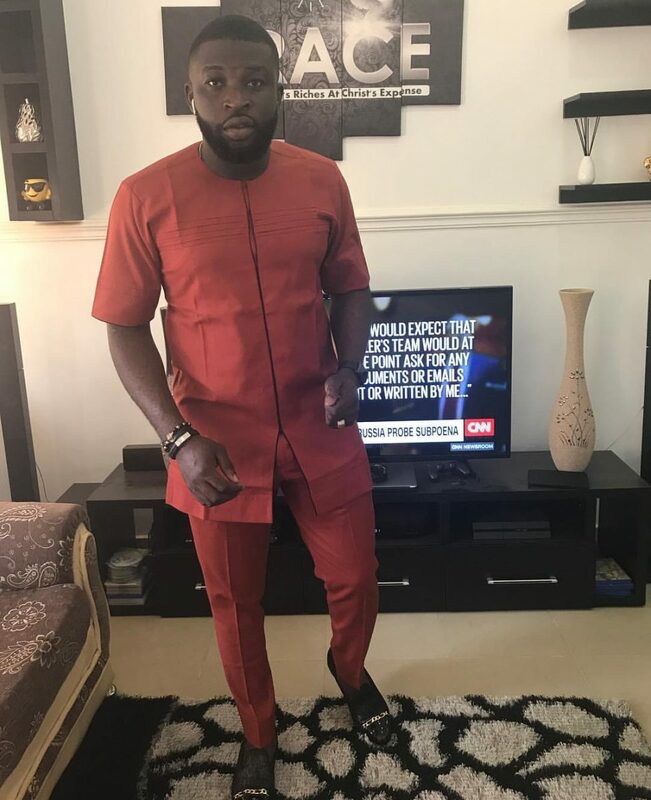 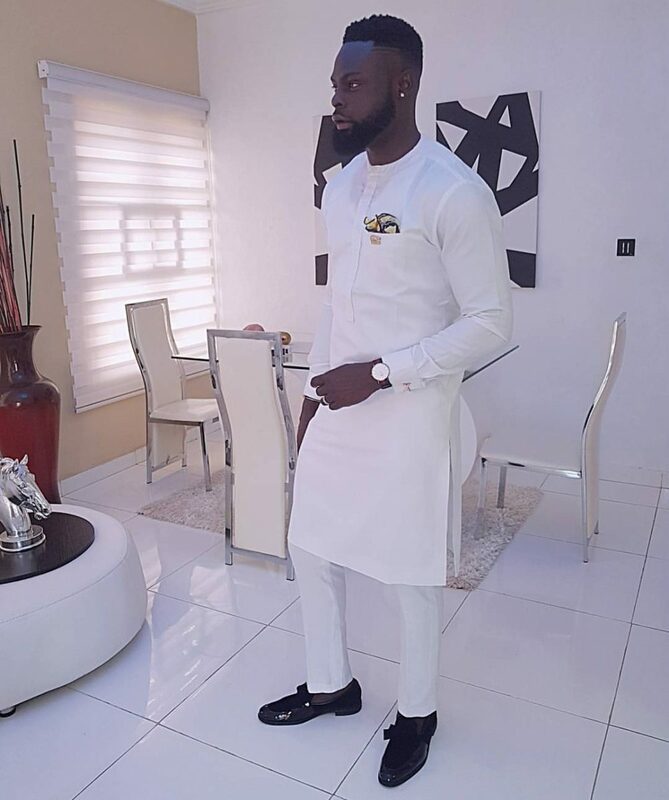 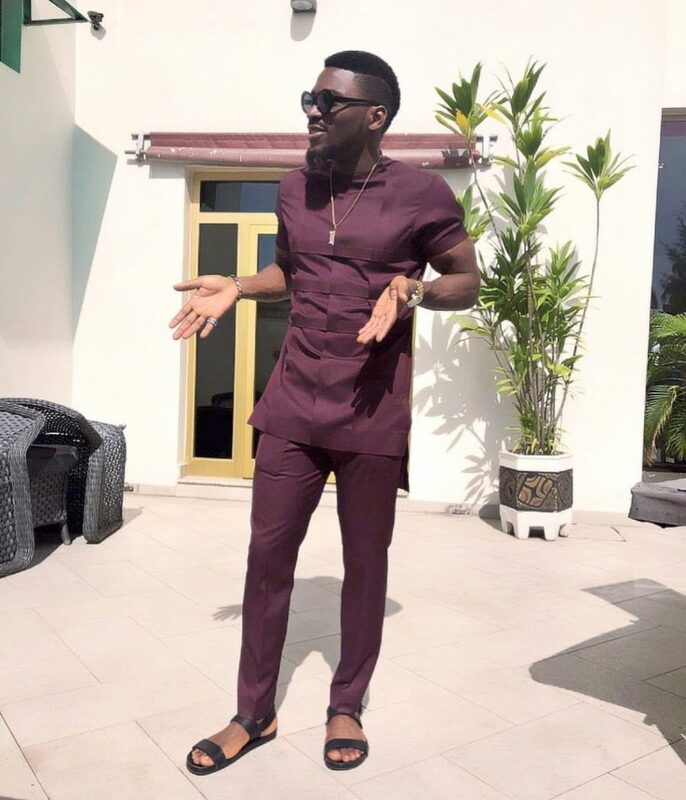 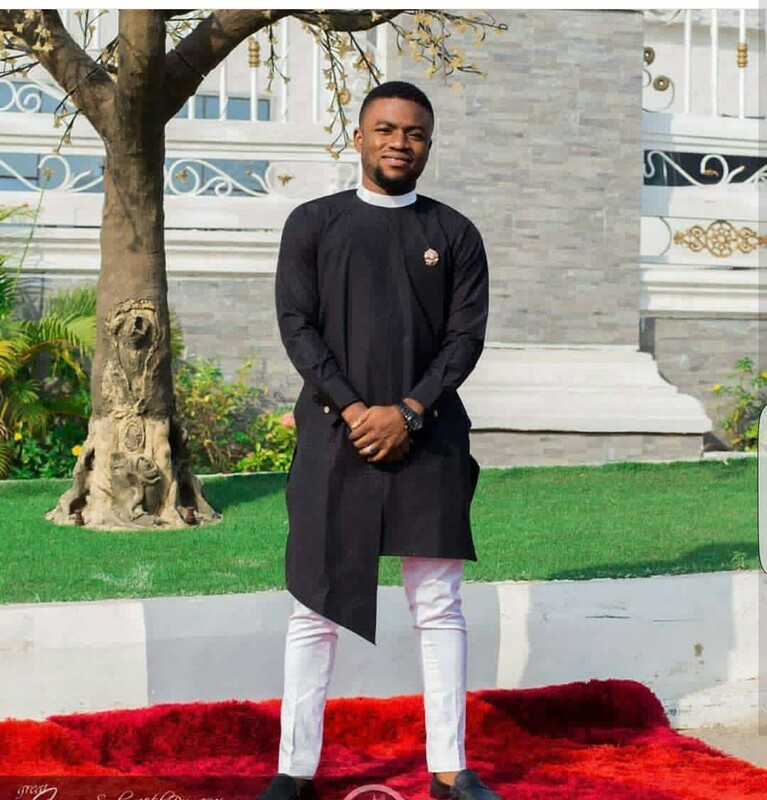 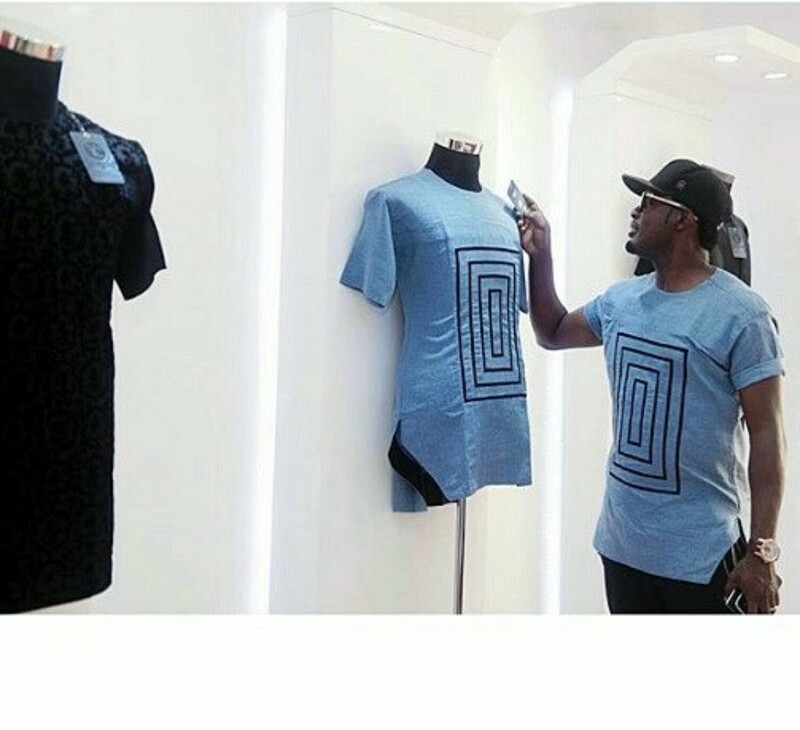 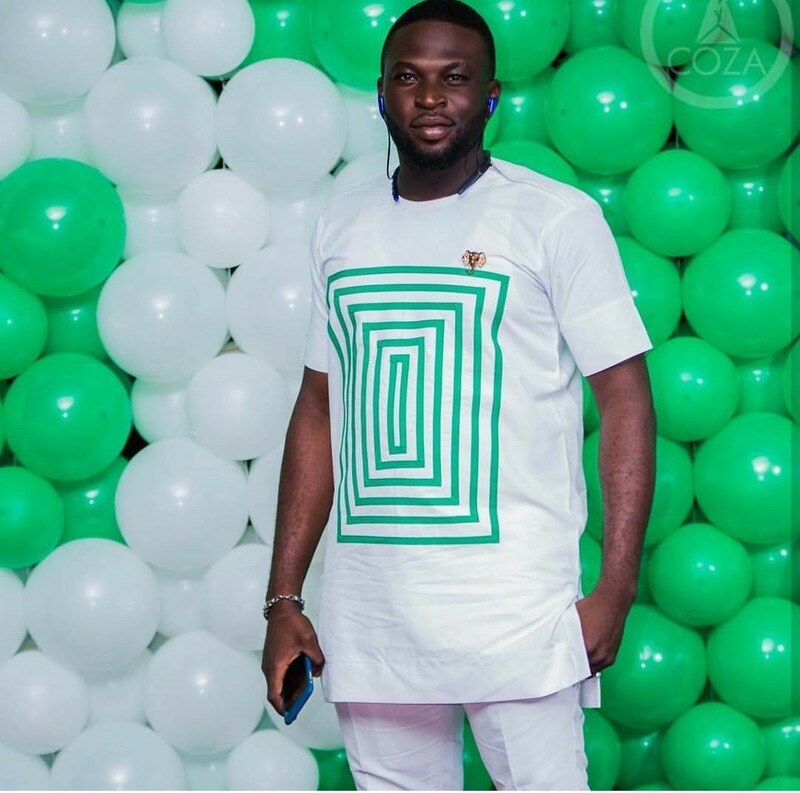 Several years ago Senator native designs,together with Ankara styles for male, revolutionized the Nigerian fashion for men and continue winning more and more guys over. 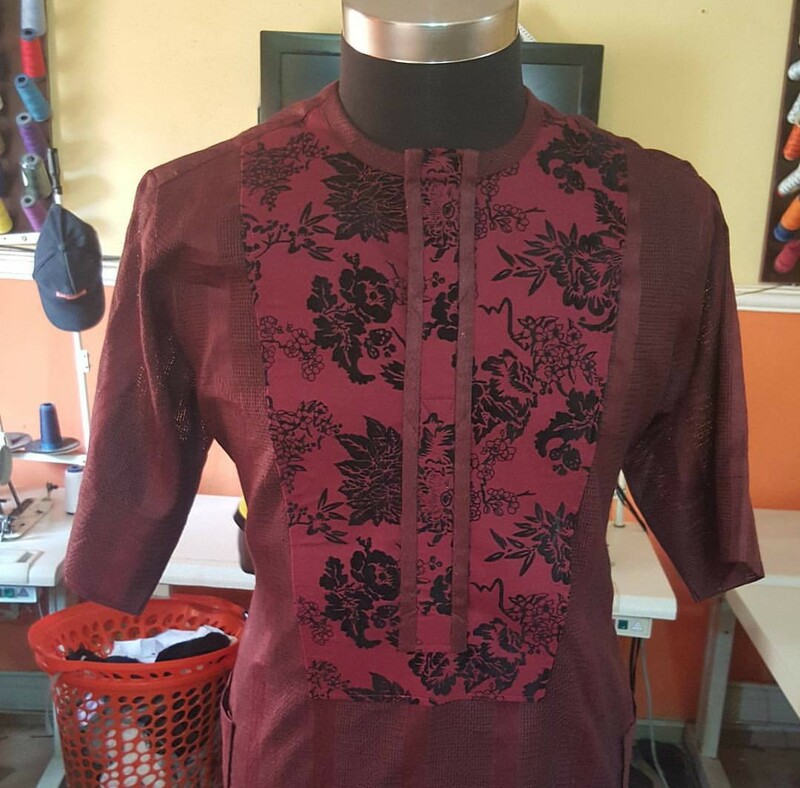 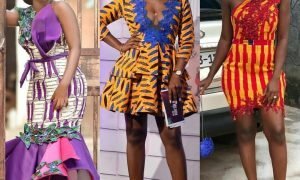 Modern Senator wears are stylish, affordable, and can be easily altered or decorated to match the tastes of even the most demanding wearer and it suits all occasions. 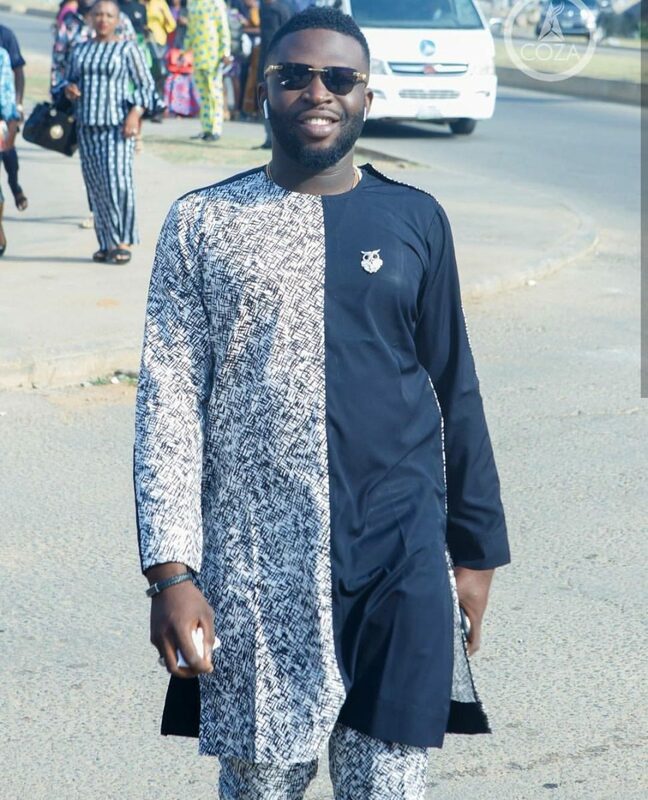 With events happening every single weekend and even on the week days, men have no choice but to be dragged into a world that was predominantly for women. 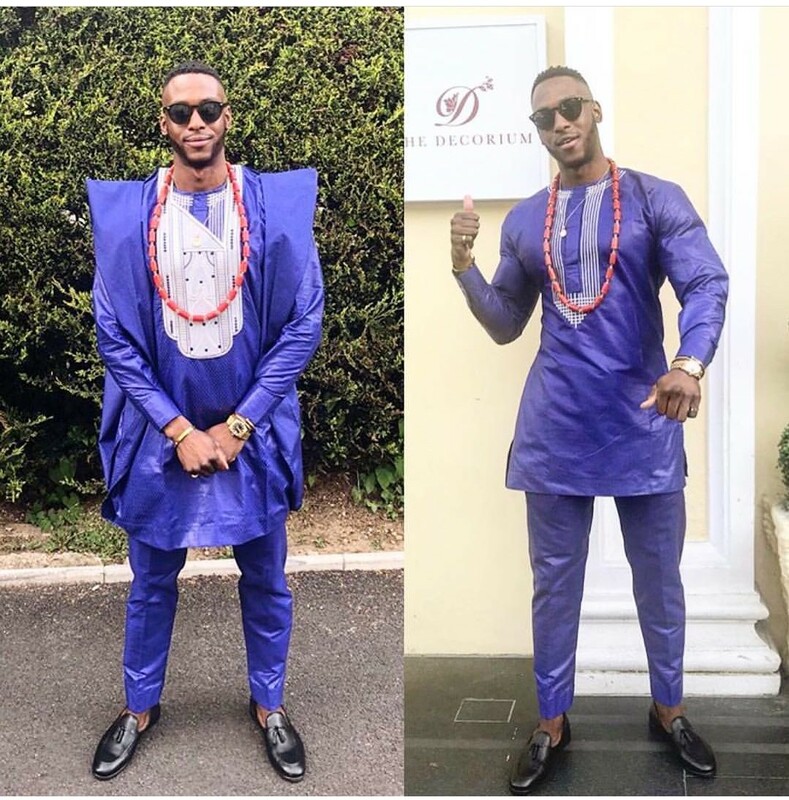 Judging from all the fabulous pictures of latest native styles for men on social media and magazines, they haven’t done badly at all. 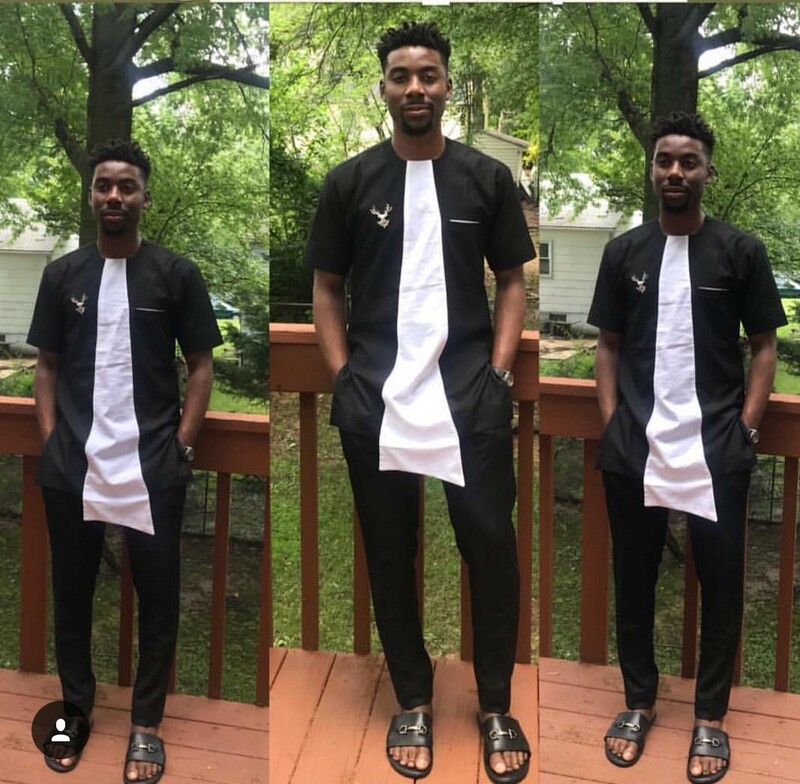 If you are still in two minds about wearing native or if you can’t decide what to choose. 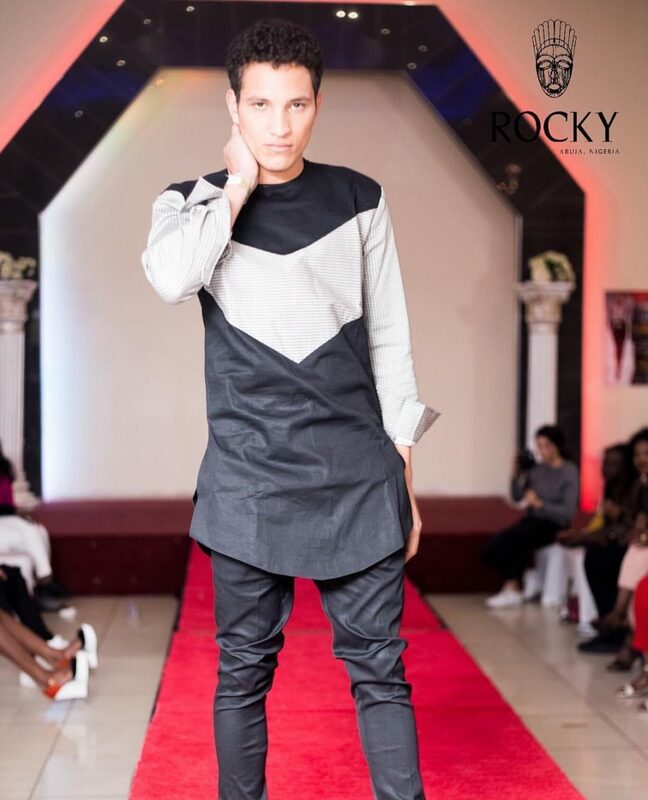 Trust the choice to the already selected latest native styles for men. 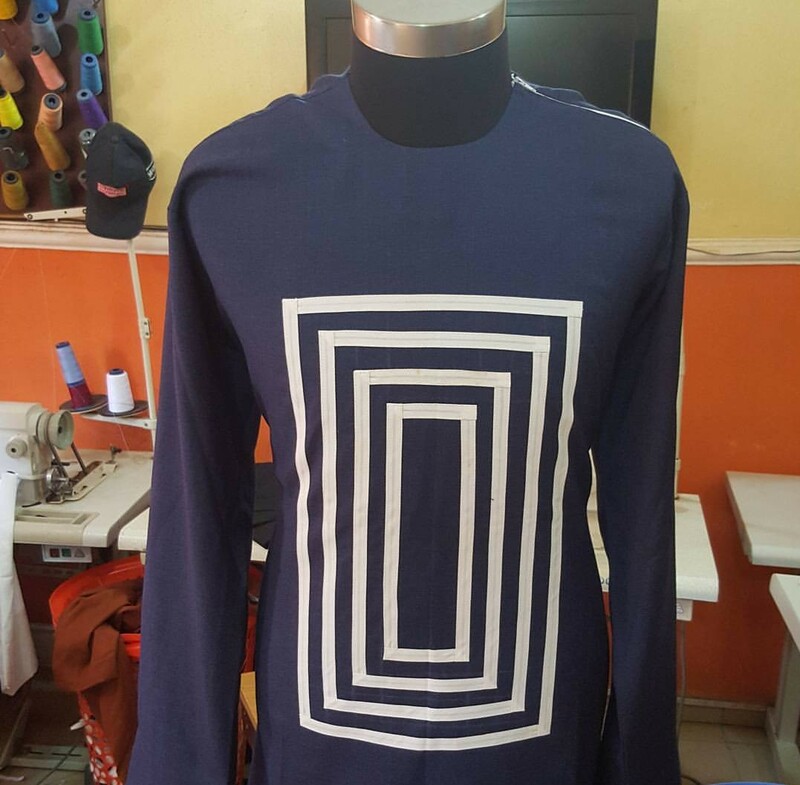 Just pick out something that you like from the available pictures and reproduce it in your own everyday life. 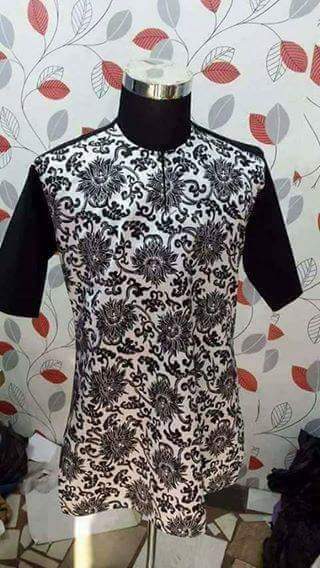 Such a new look will definitely make you outstanding and also make turn turn when you step into that event. 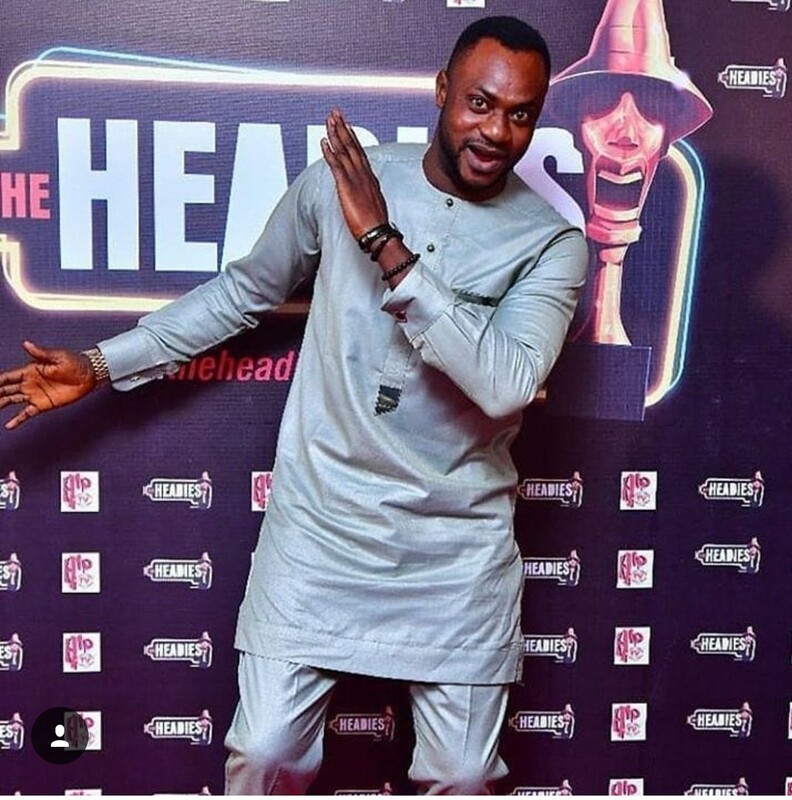 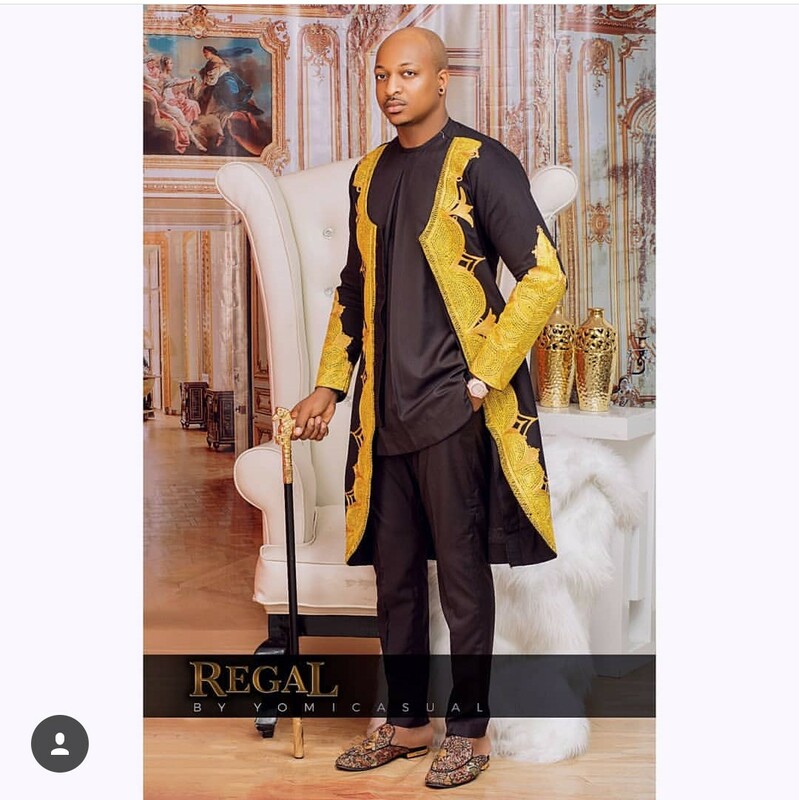 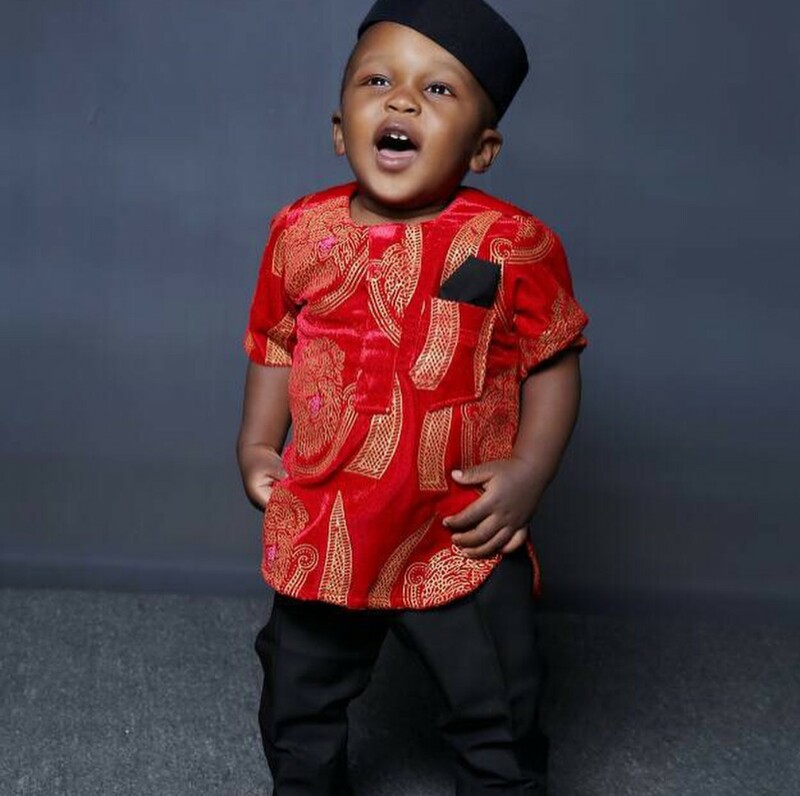 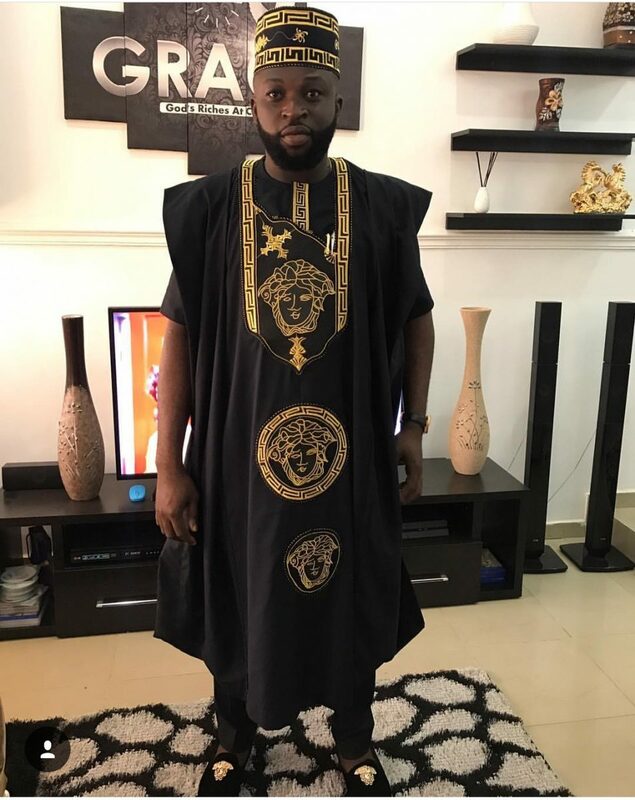 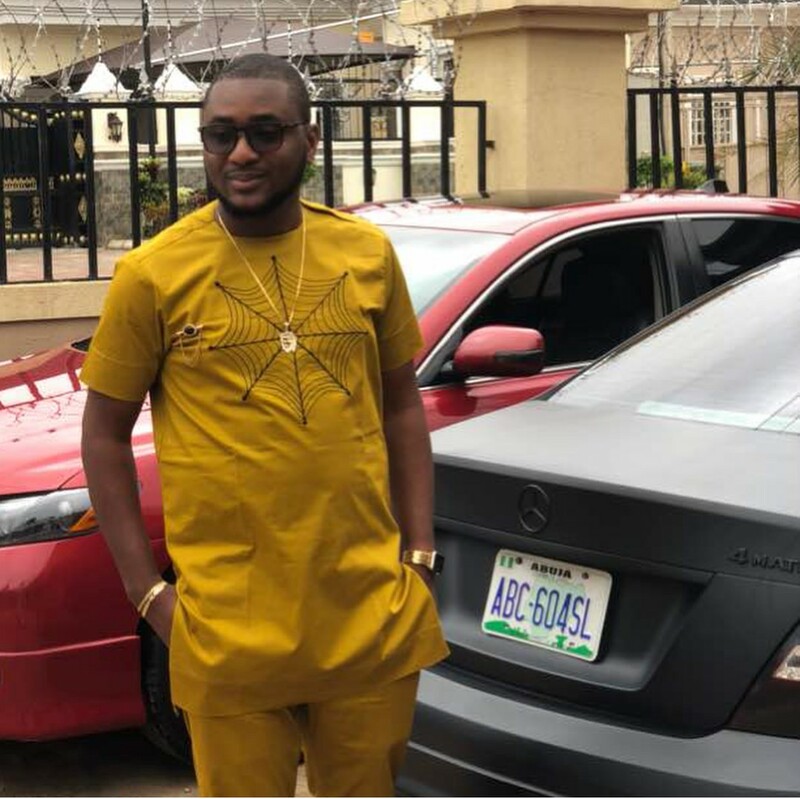 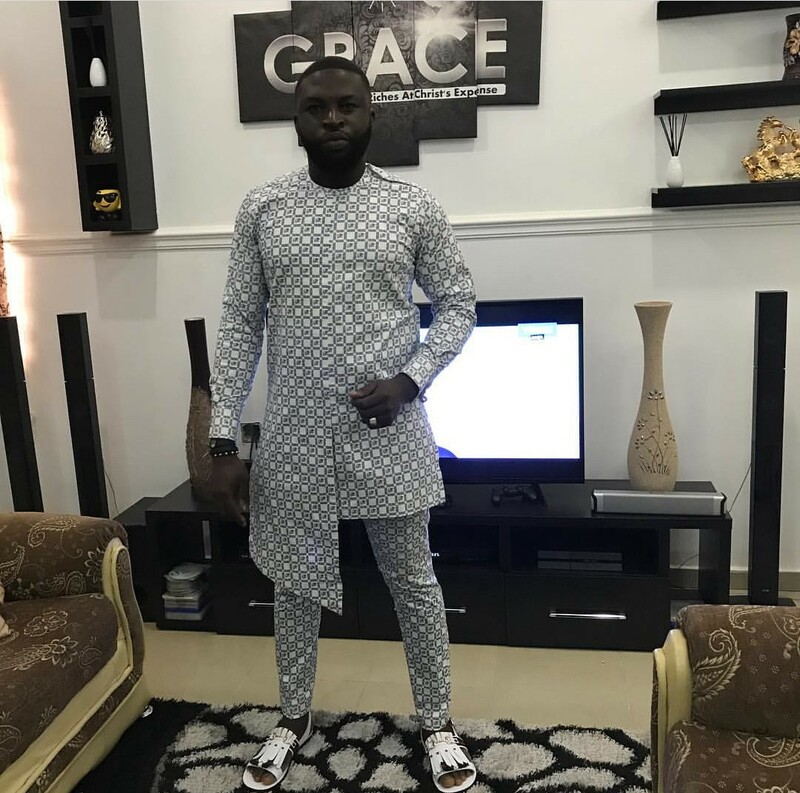 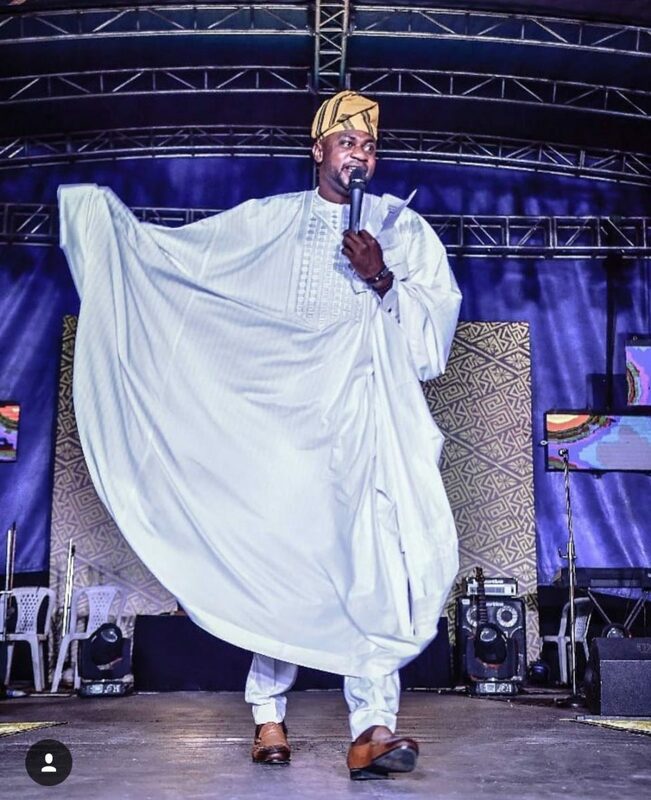 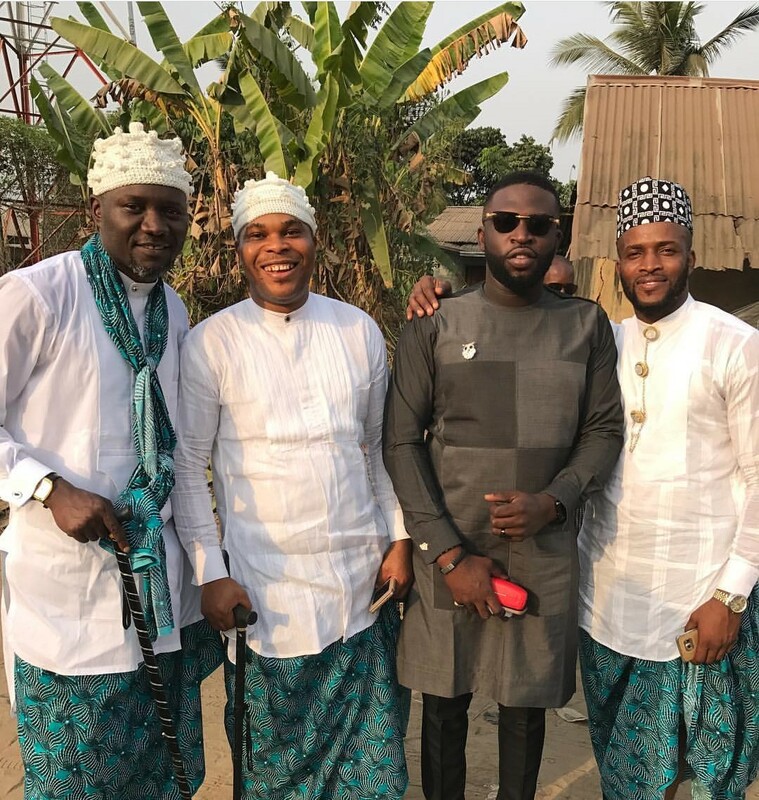 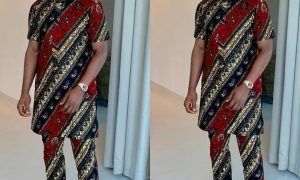 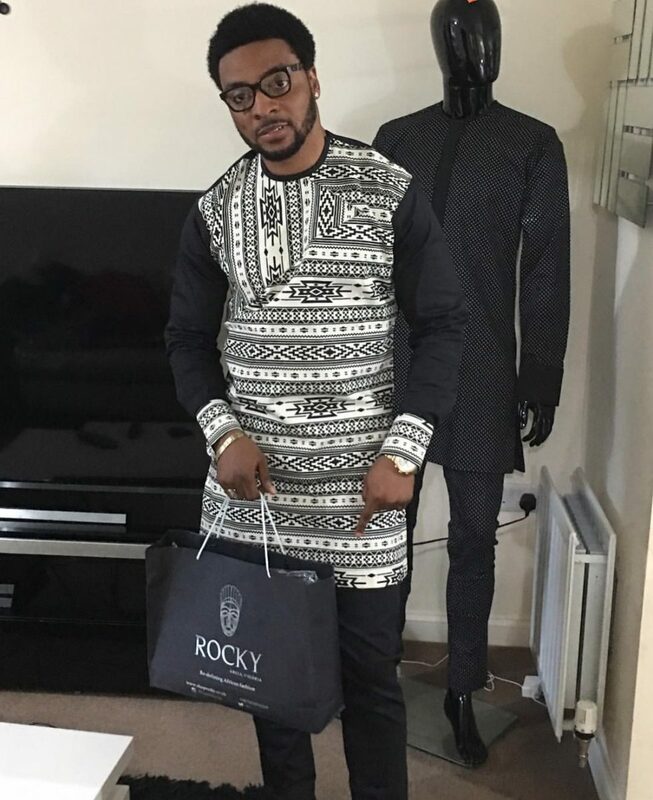 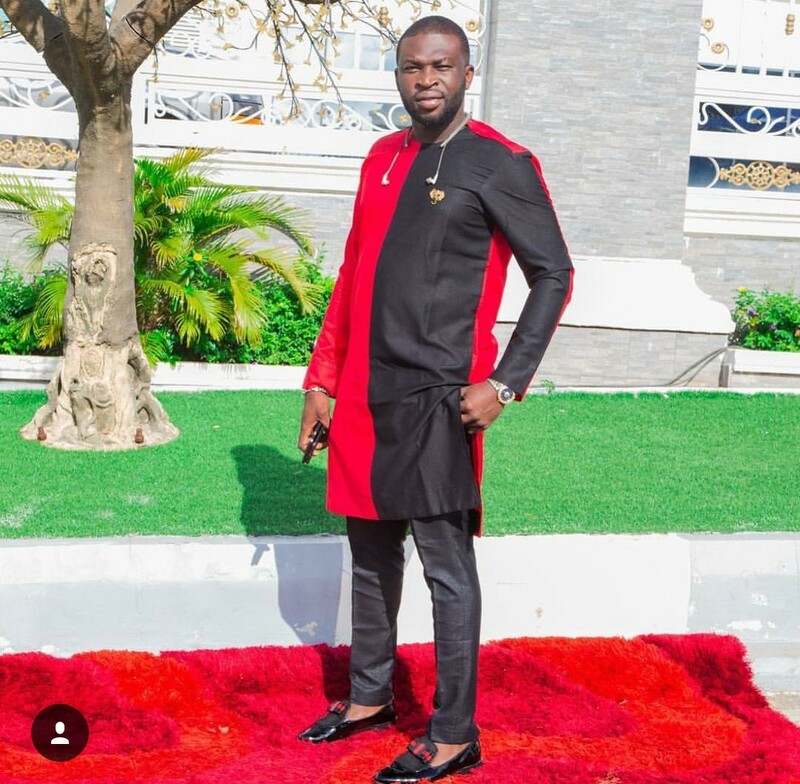 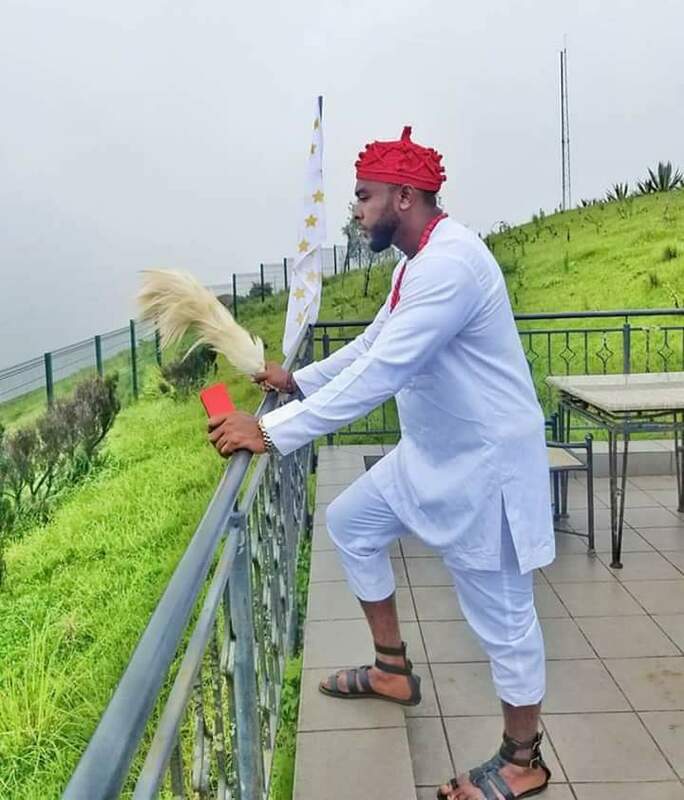 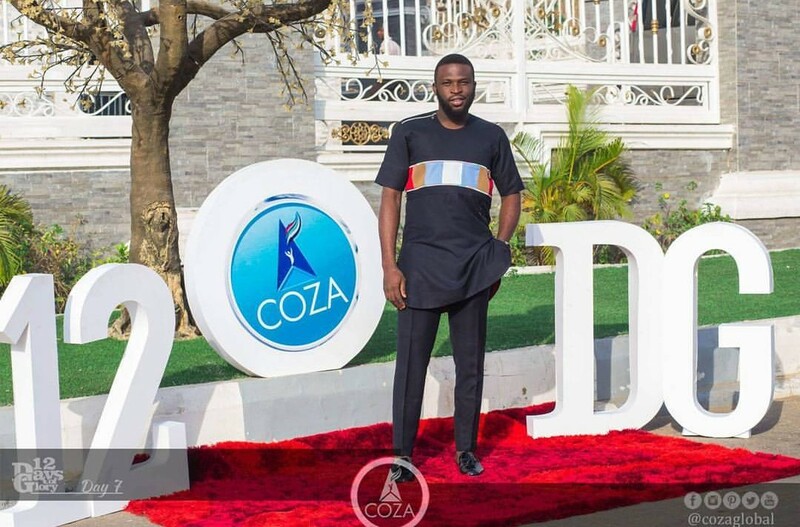 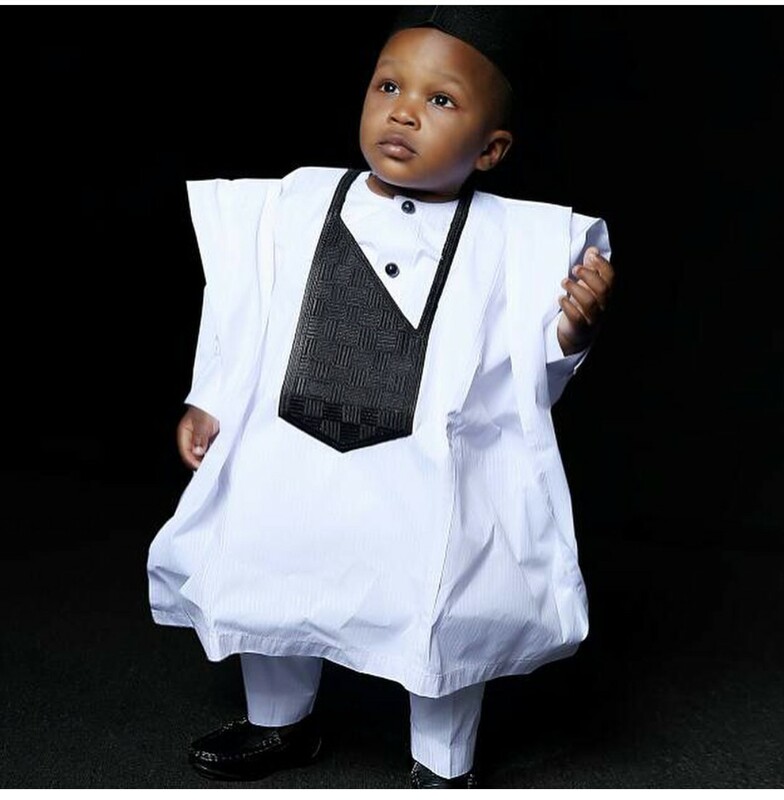 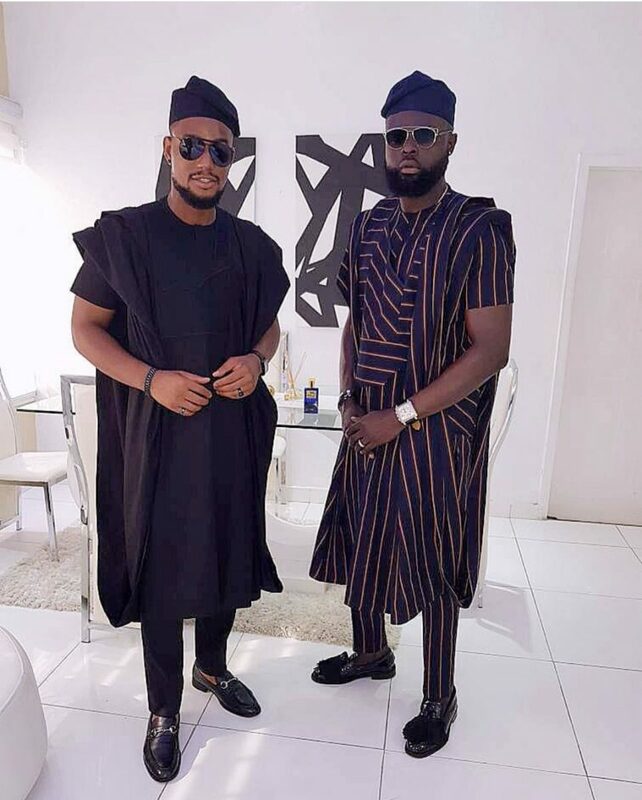 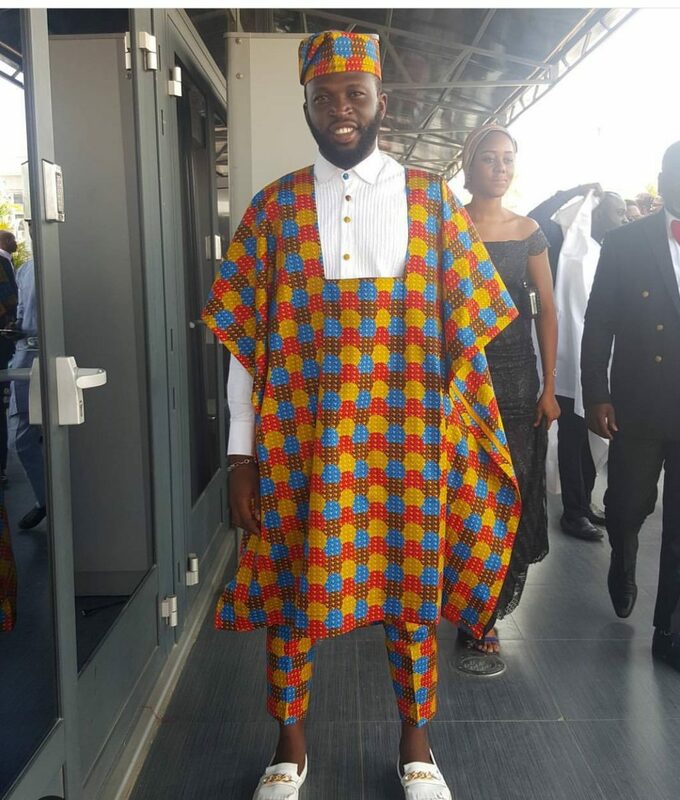 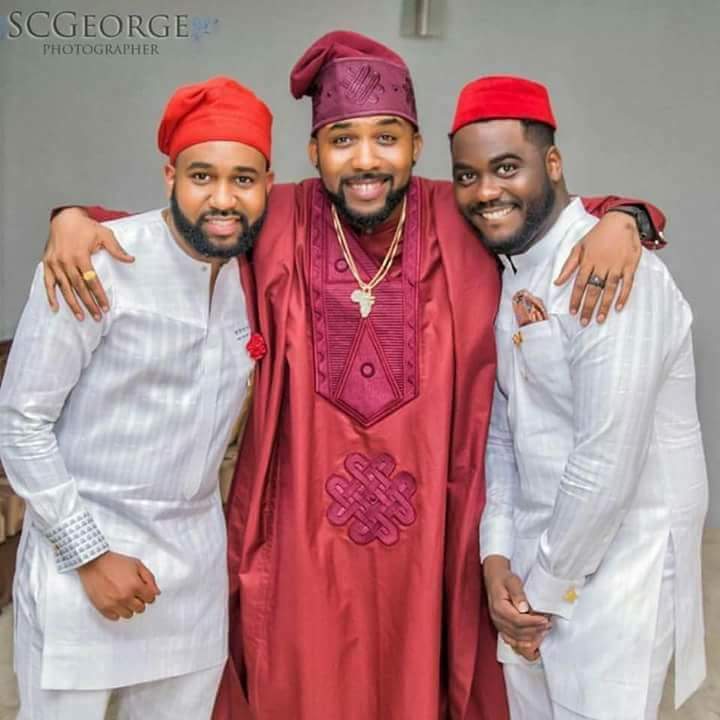 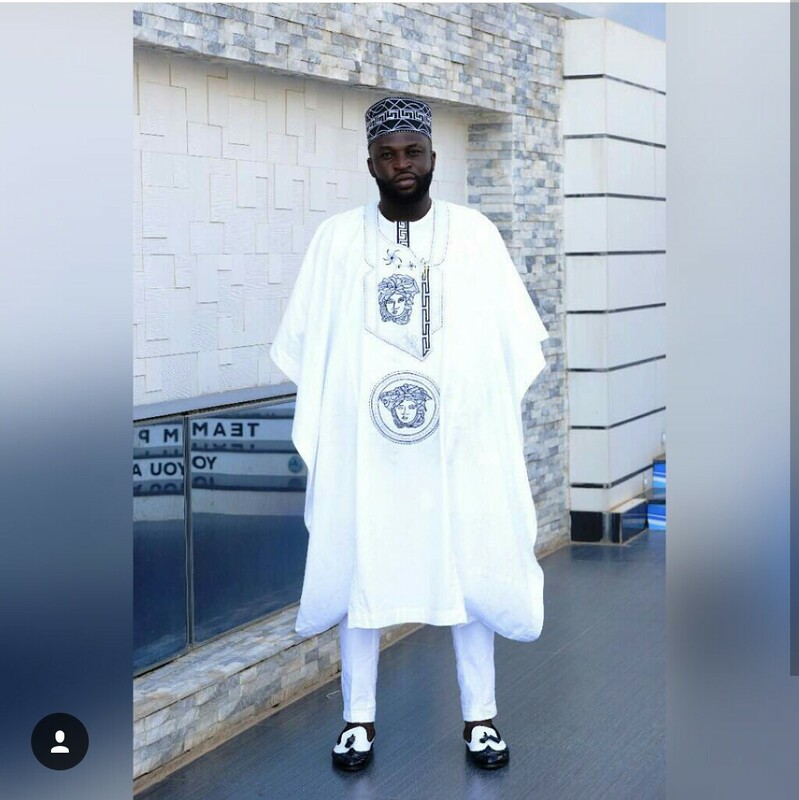 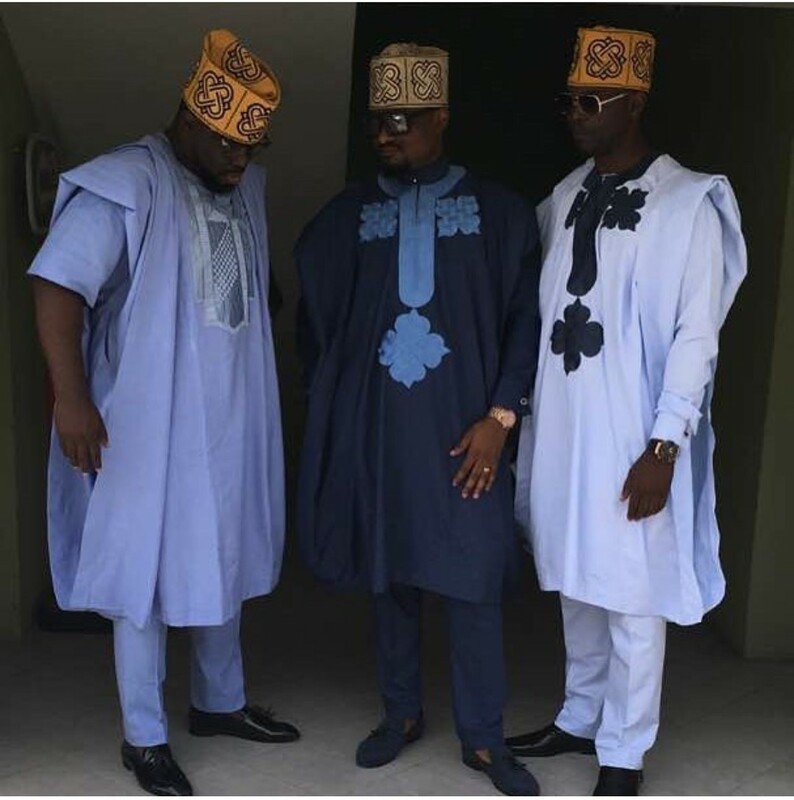 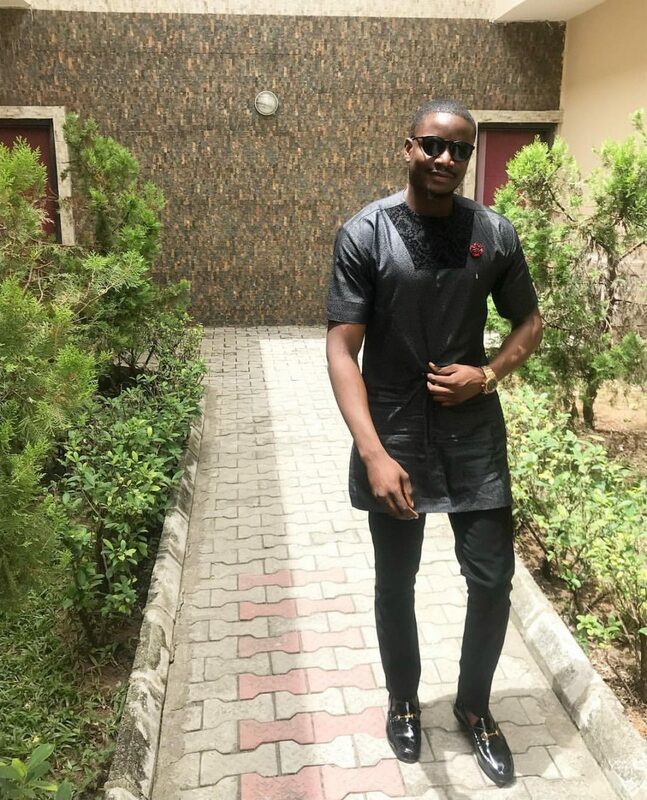 Agbada is, perhaps, the most versatile Yoruba native style for men – it’s so popular that even ladies can’t keep from rocking gorgeous Agbada outfits. 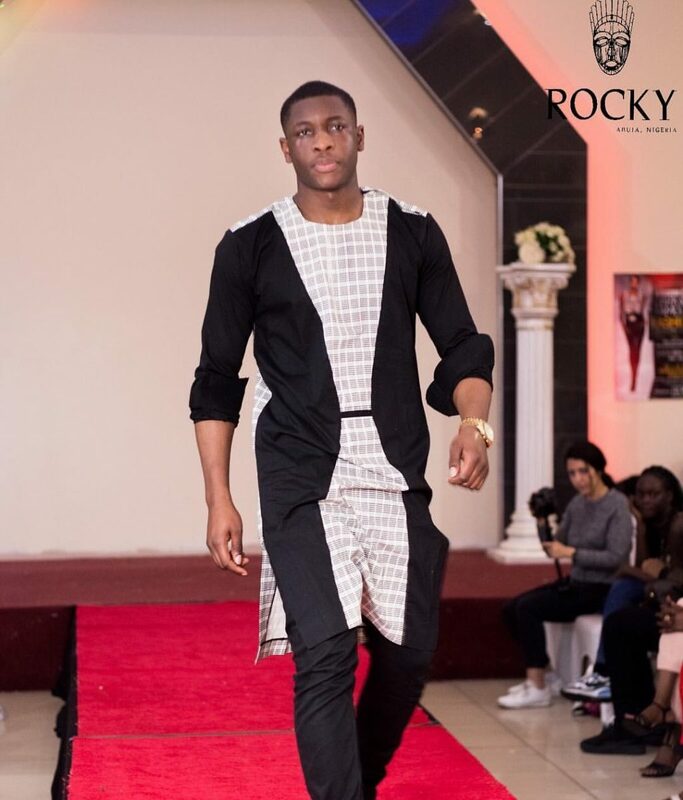 Black or ivory Agbada with stripes and coral beads is a classic wedding look for a man that you can never go wrong with! 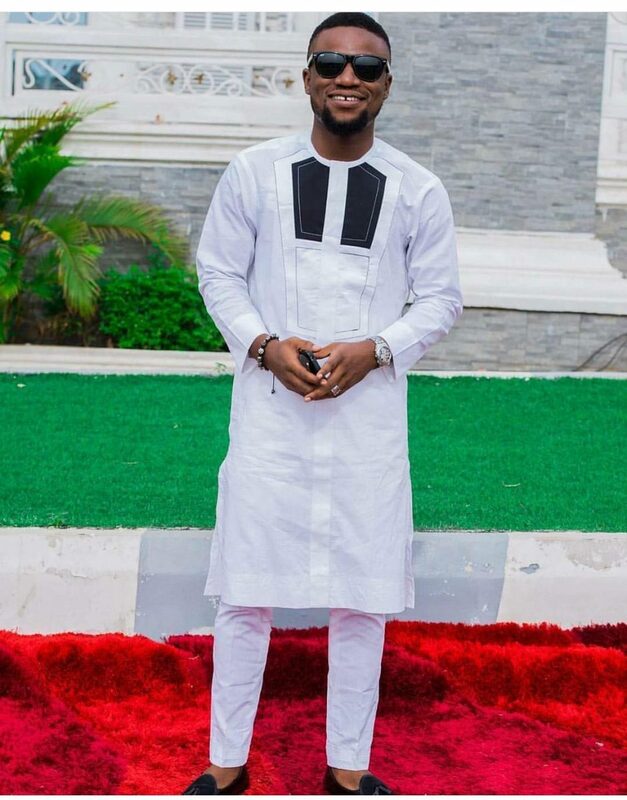 White or ivory Agbada with stripes and coral beads is a classic wedding look for a man that you can never go wrong with! 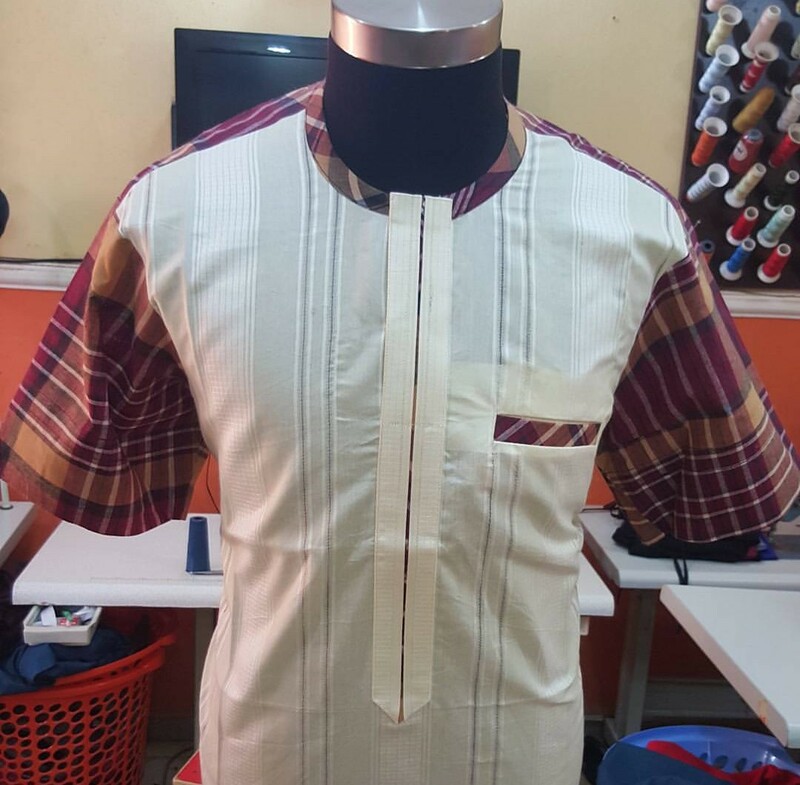 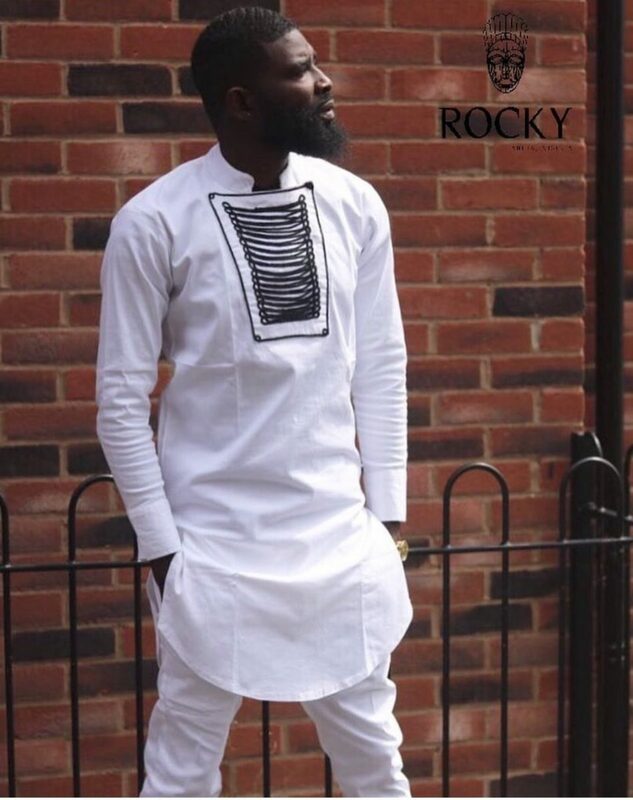 Looking for what you will wear on our Independence,this native style is for,not only will it make you look dapper,it will make you look outstanding. 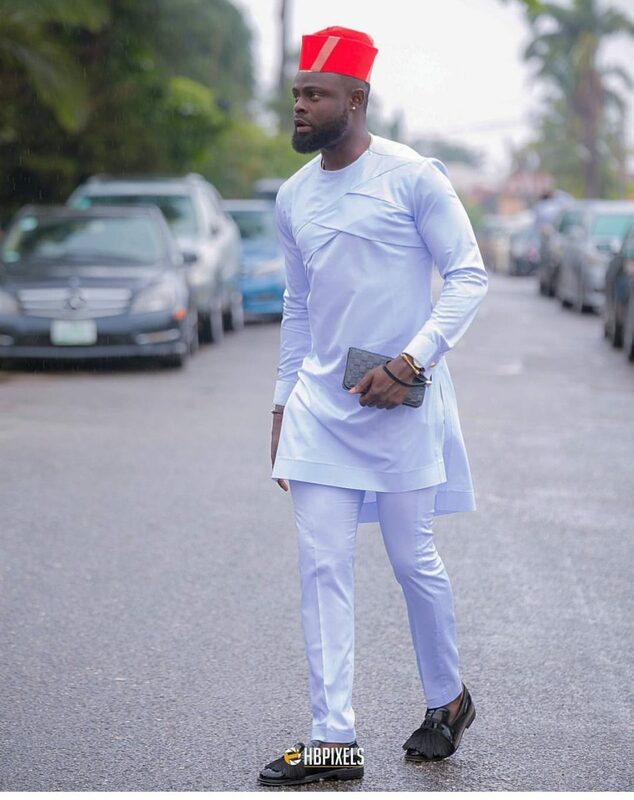 Plain white with a touch of green. 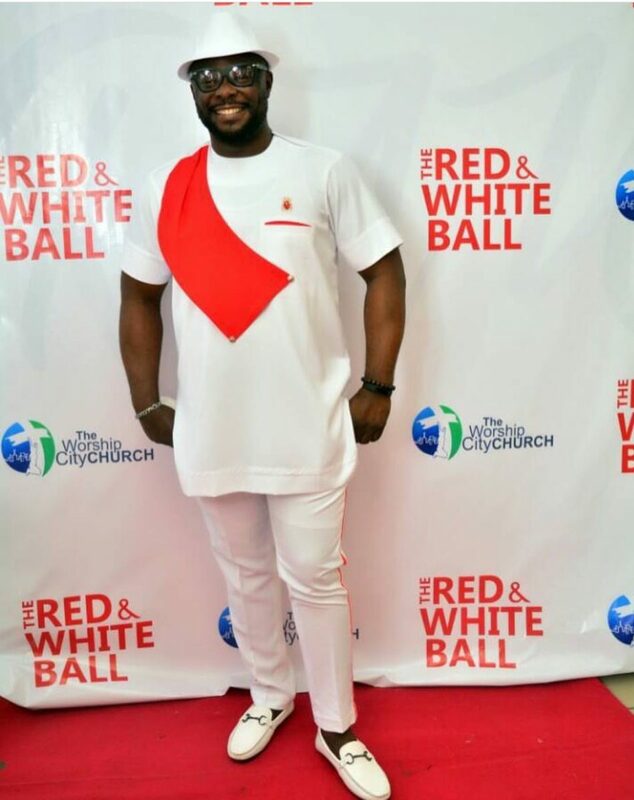 Now let us talk about the outfit itself. 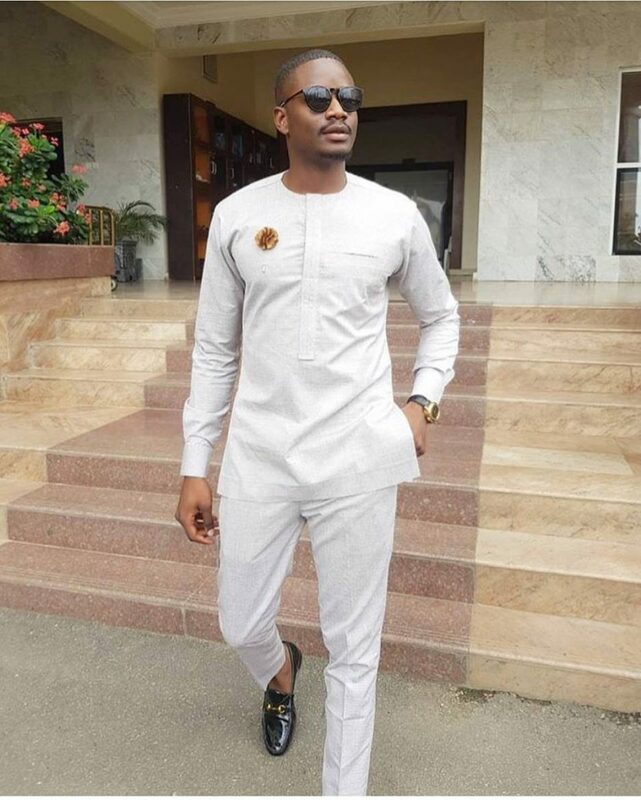 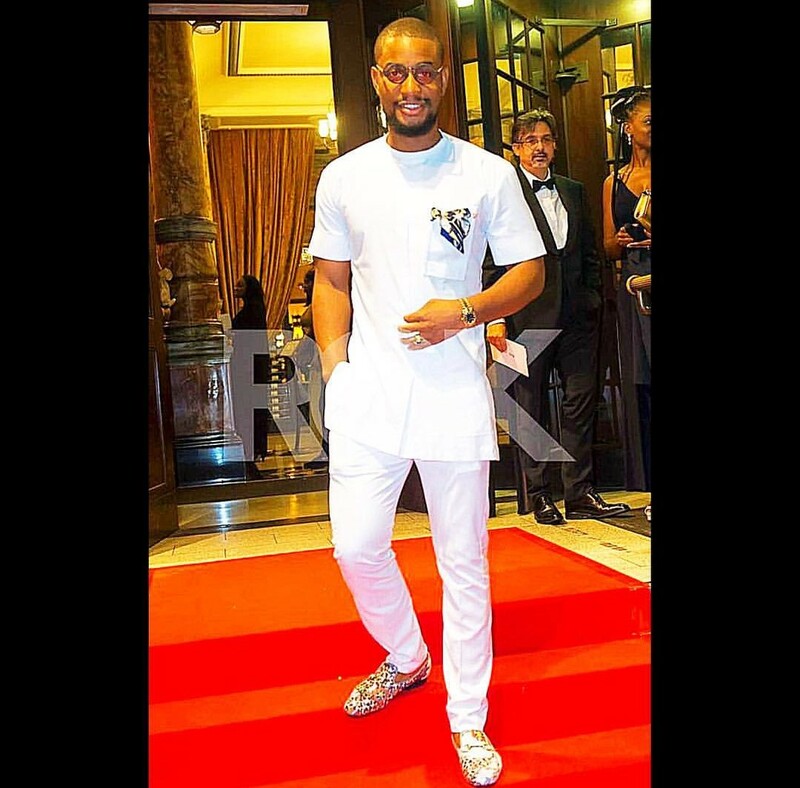 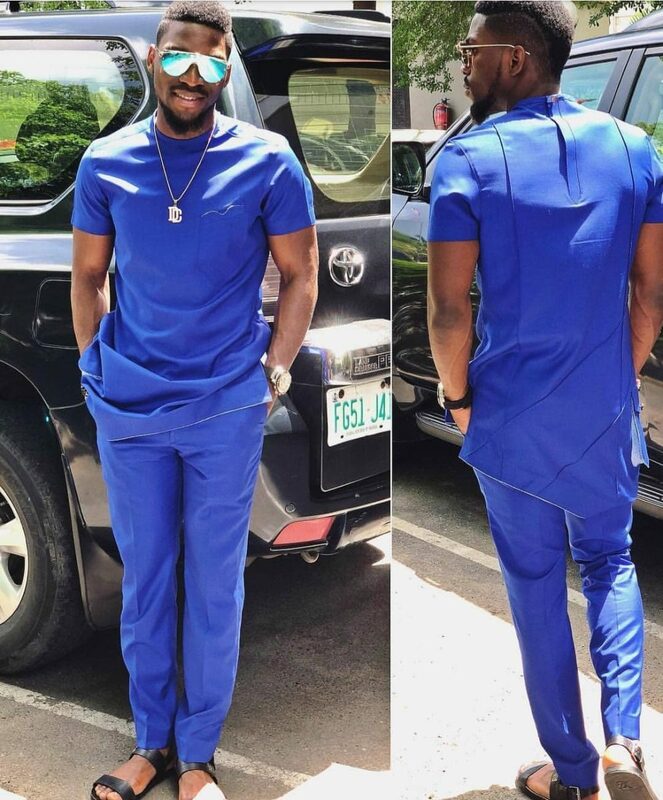 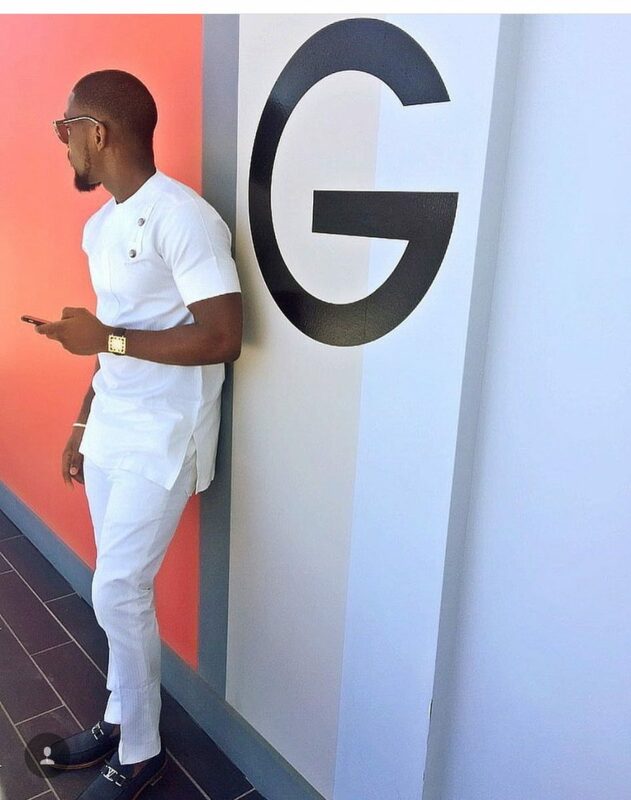 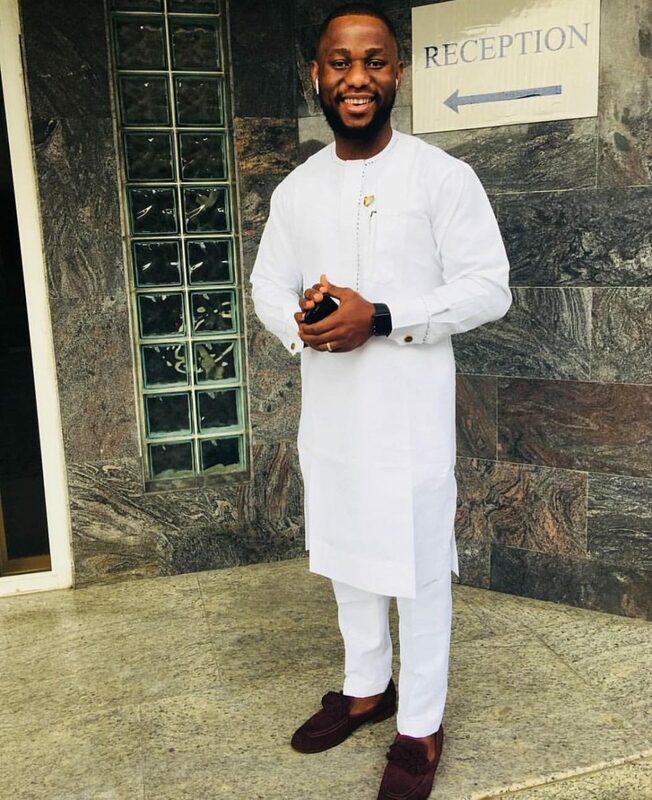 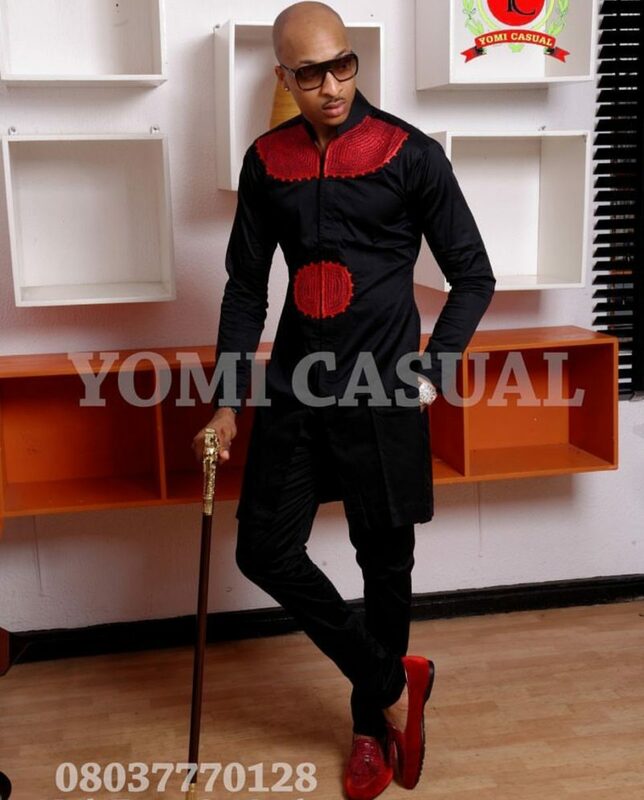 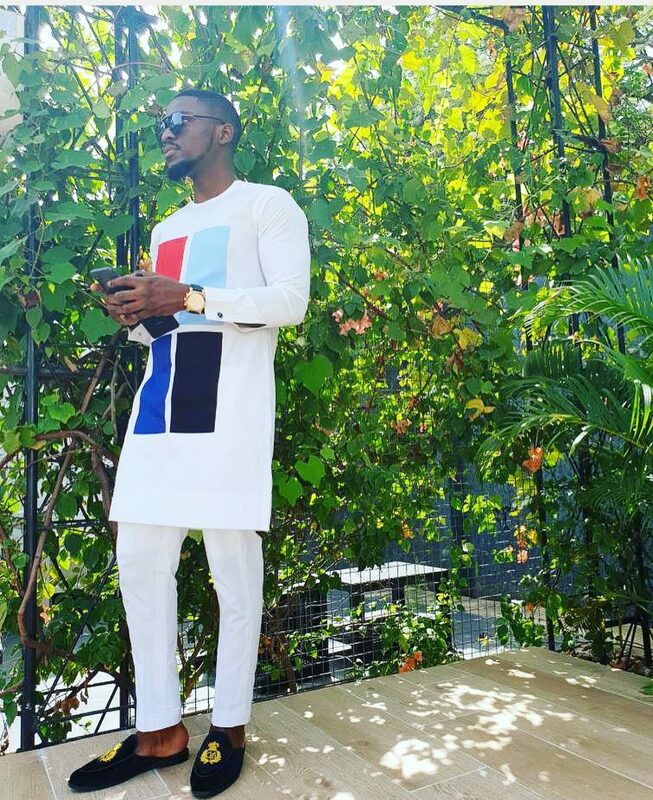 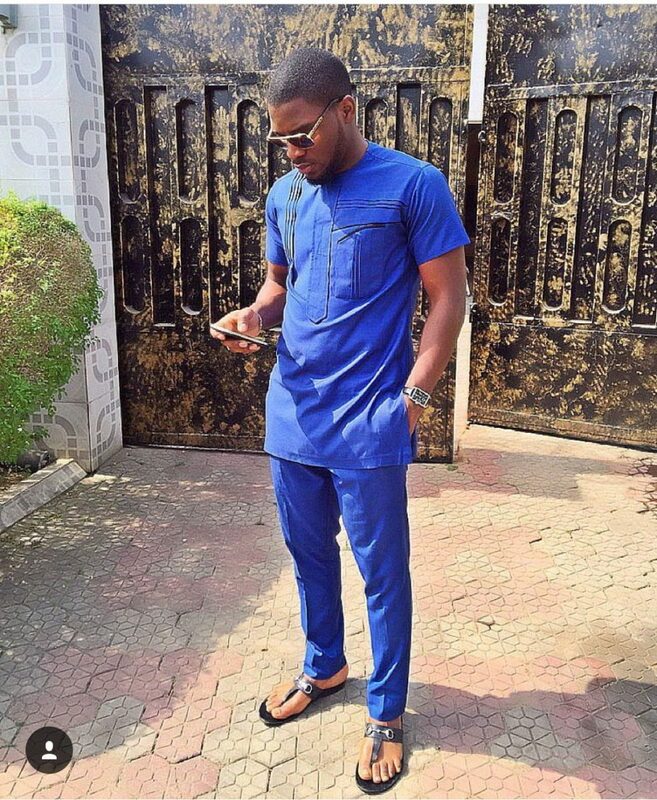 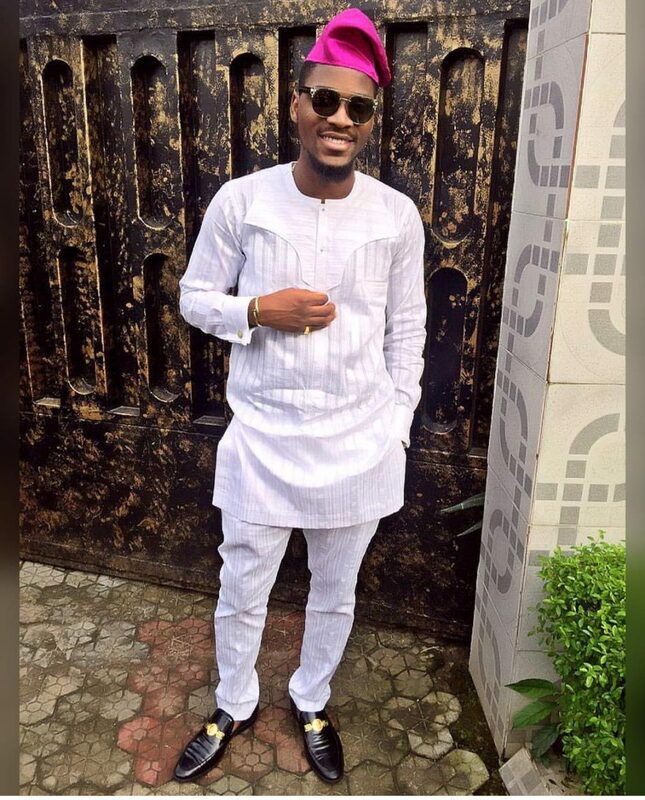 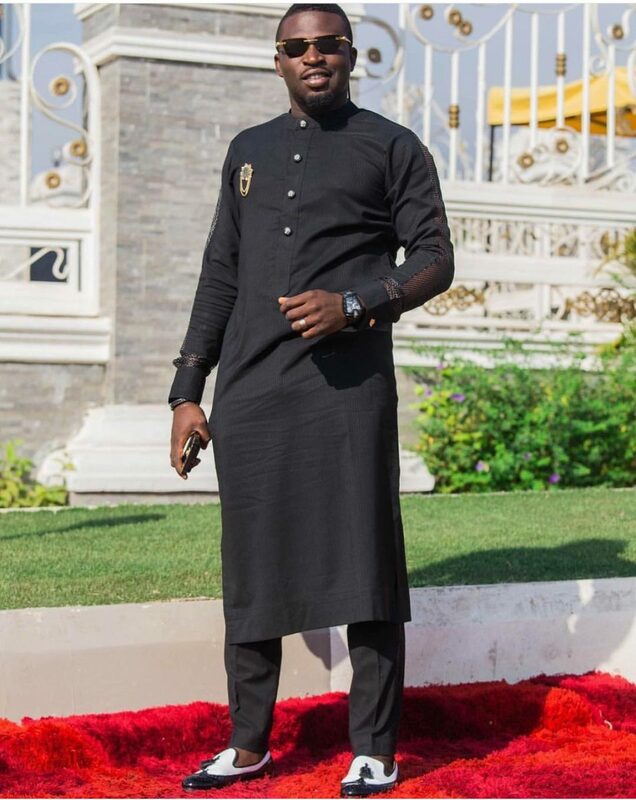 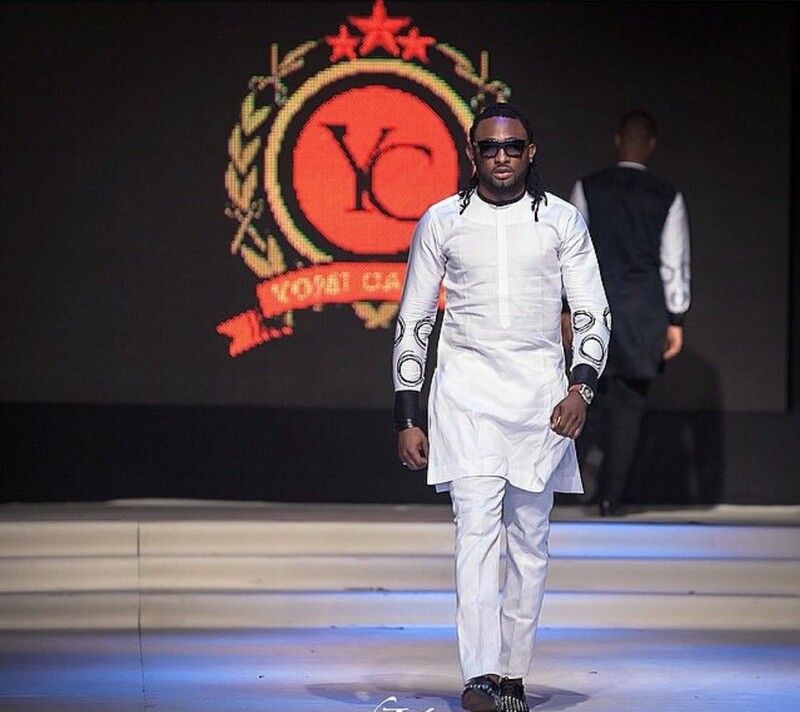 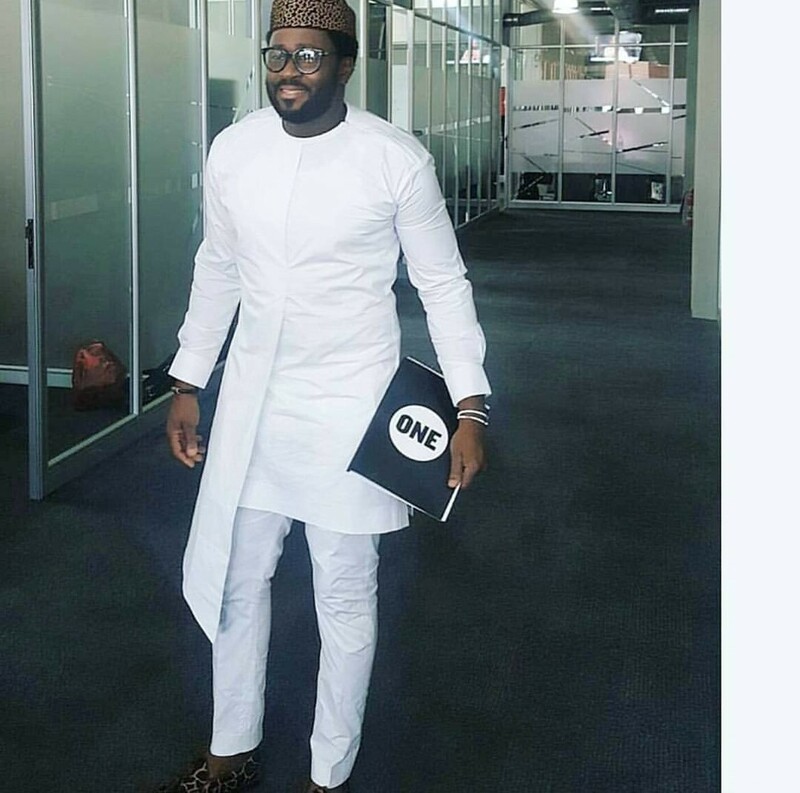 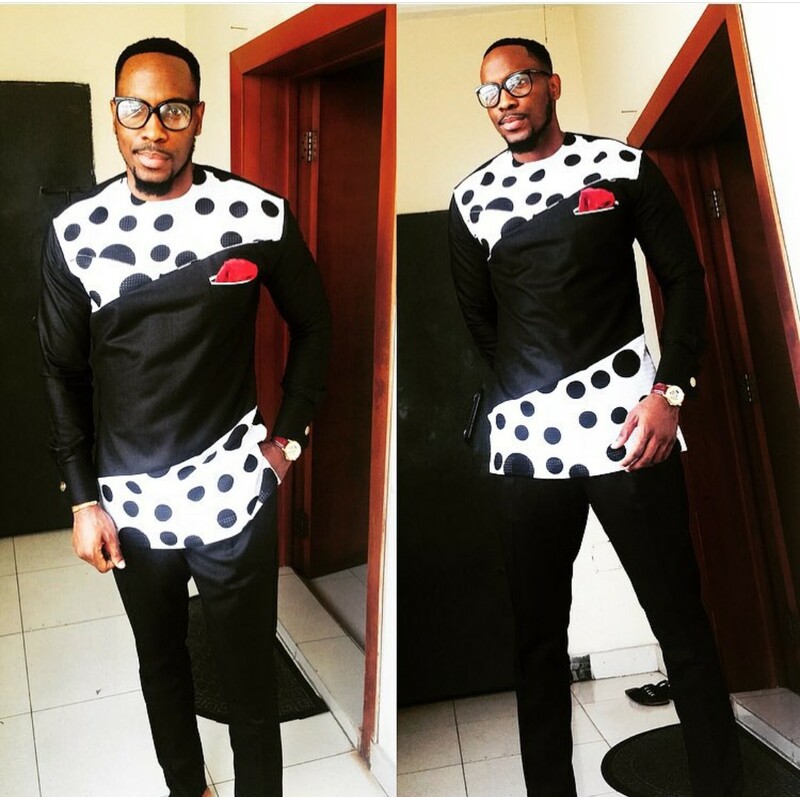 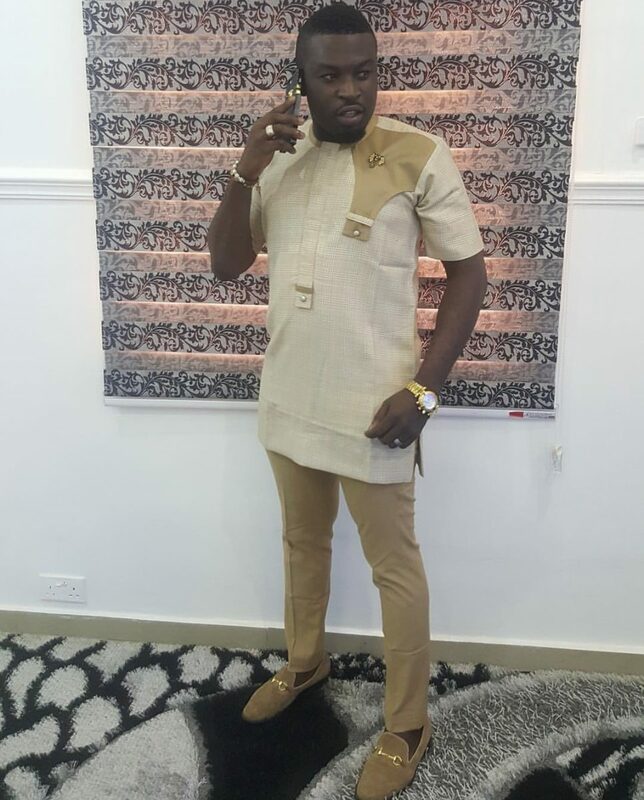 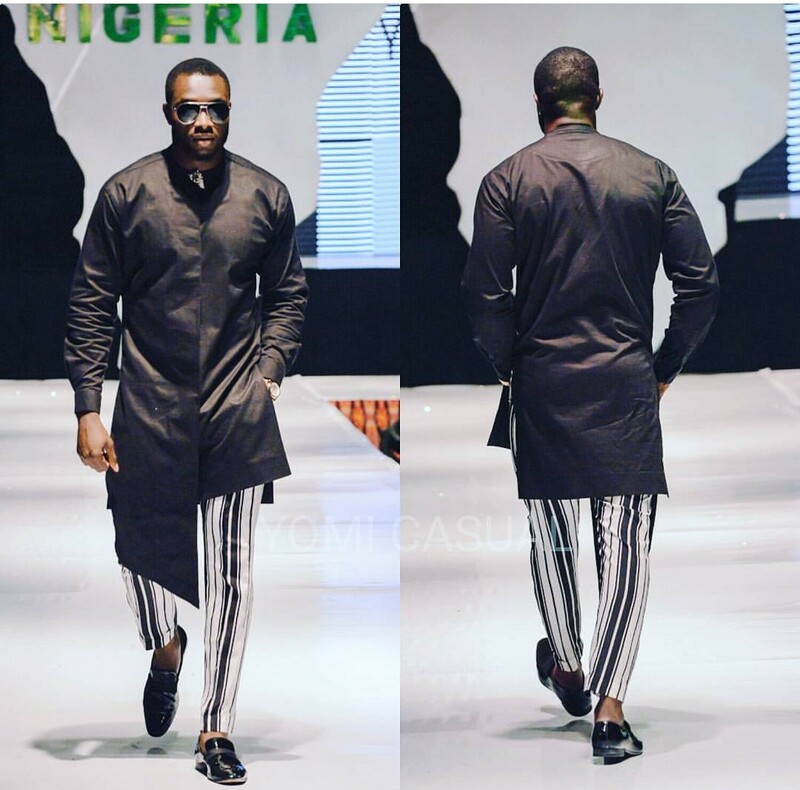 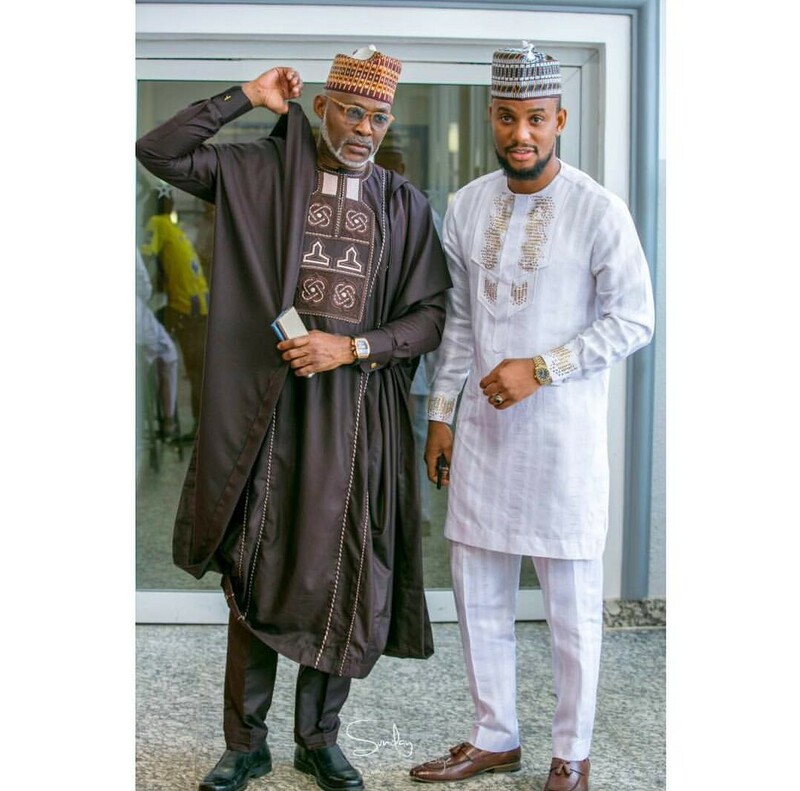 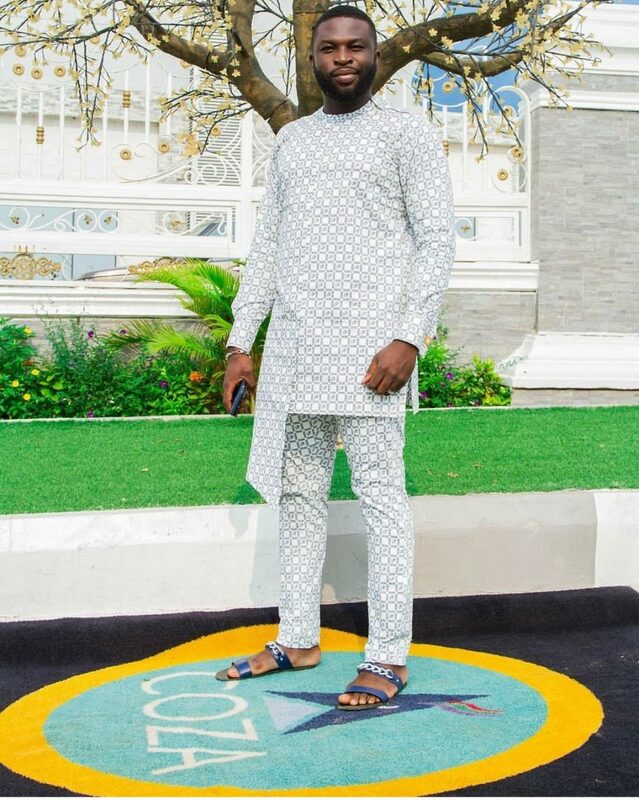 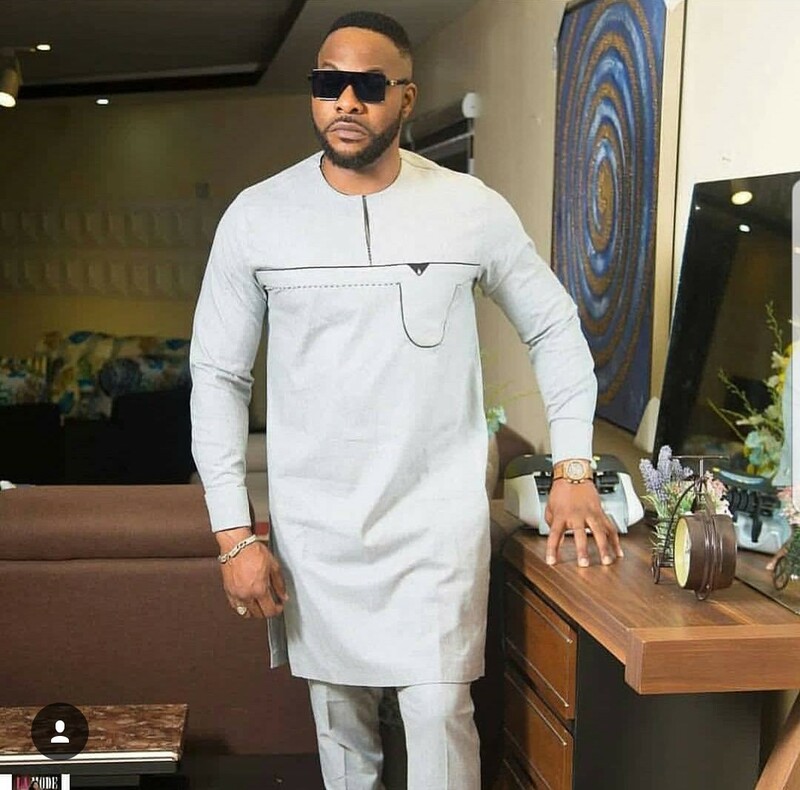 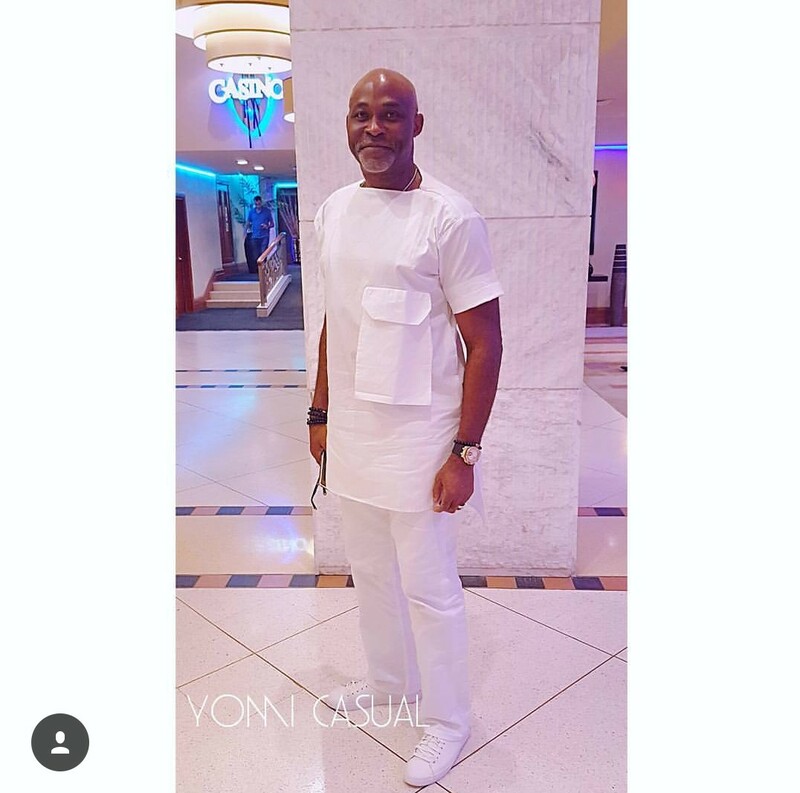 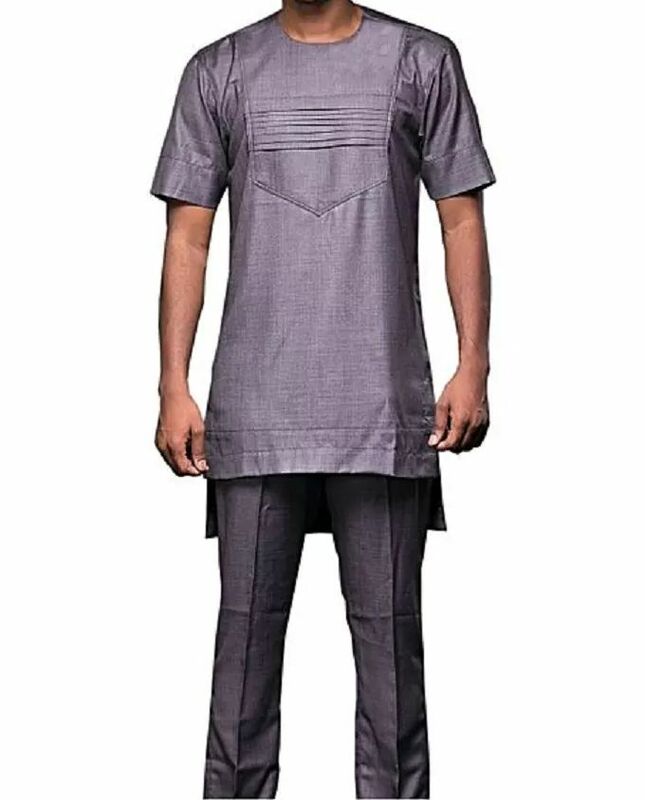 Unlike most Nigerian native styles for men, the Senator style is a simple and minimalist outfit. 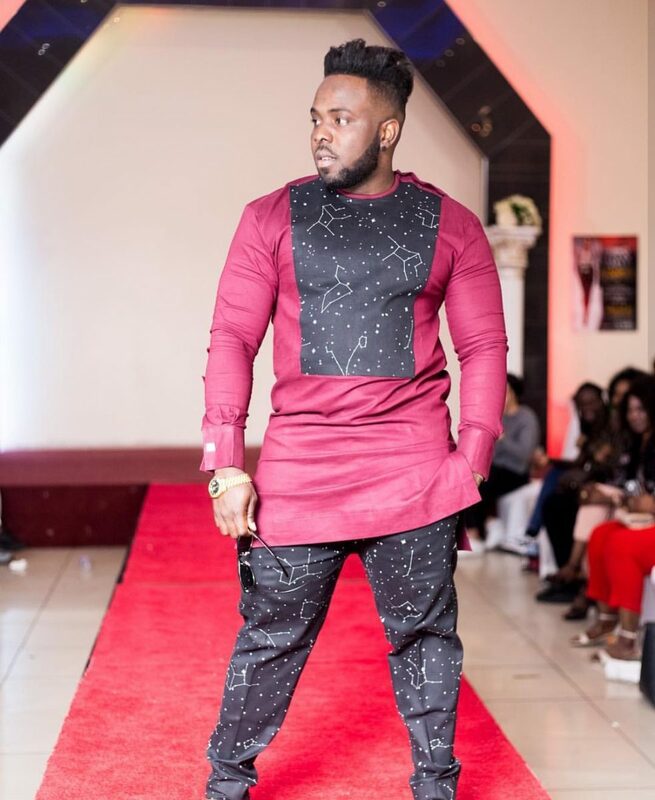 It comprises of a long top or shirt almost reaching knees and trousers. 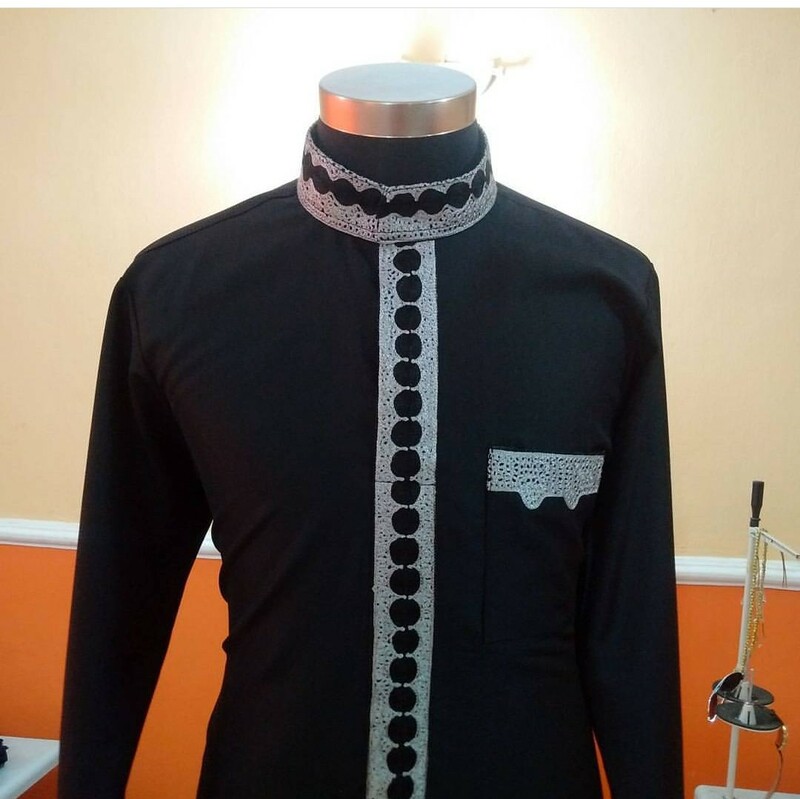 The top usually has various designs and ornaments usually located around the collar, chest and/or belly. 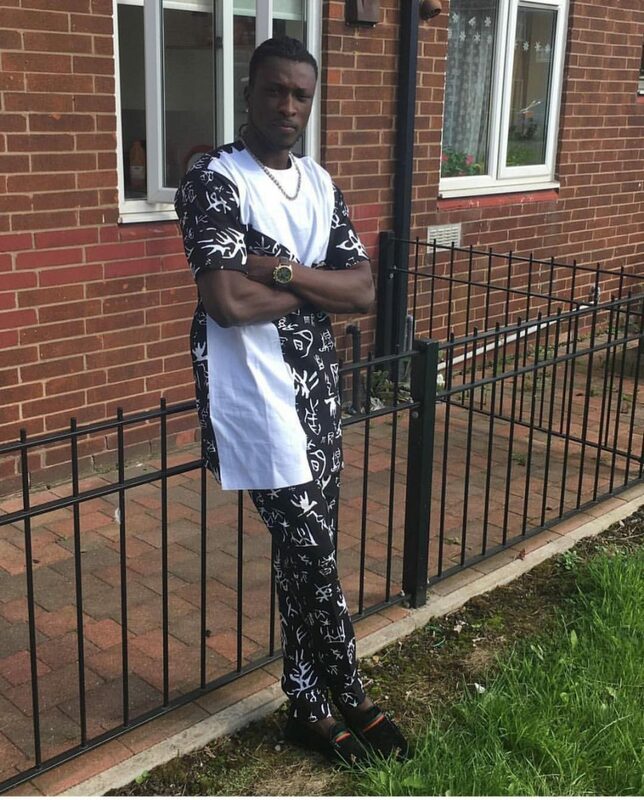 The trousers are plain and simple. 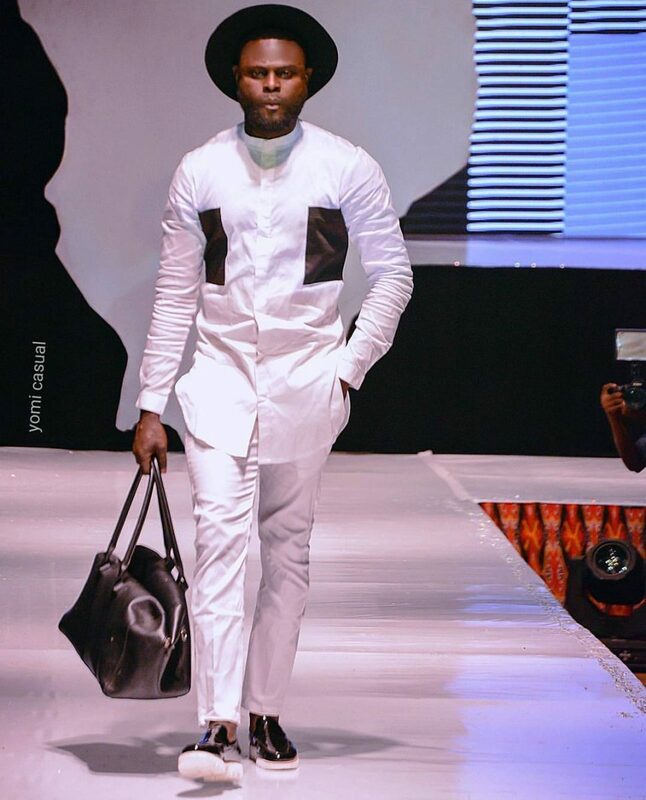 Senator style for men is usually completed with a matching hat. 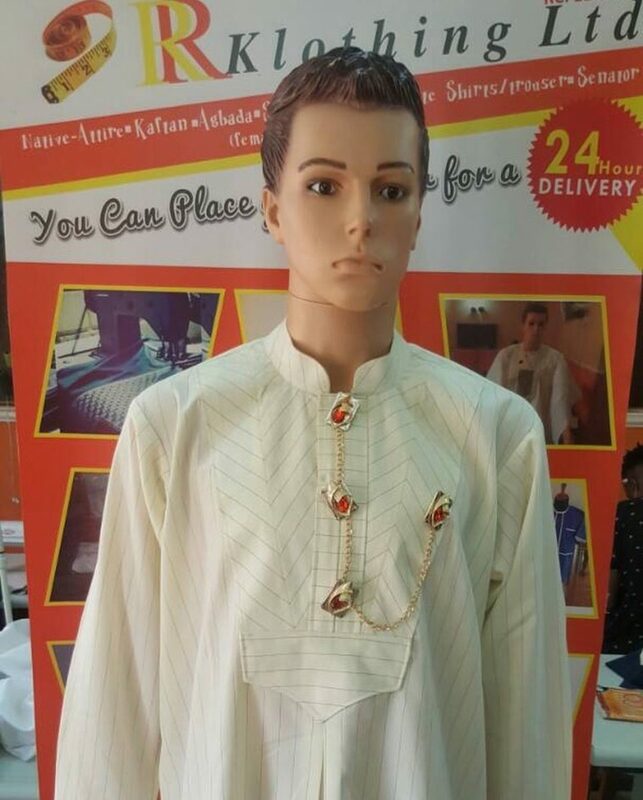 Sometimes men’s kaftan styles sport truly breathtaking design features – for example, delicate embroidery that looks like a work of art on its own. 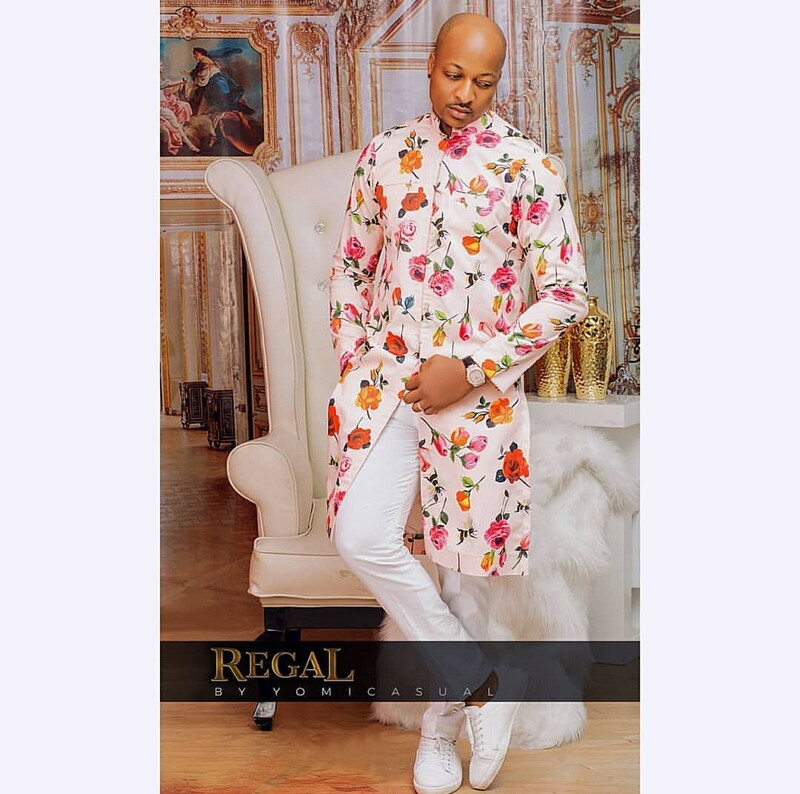 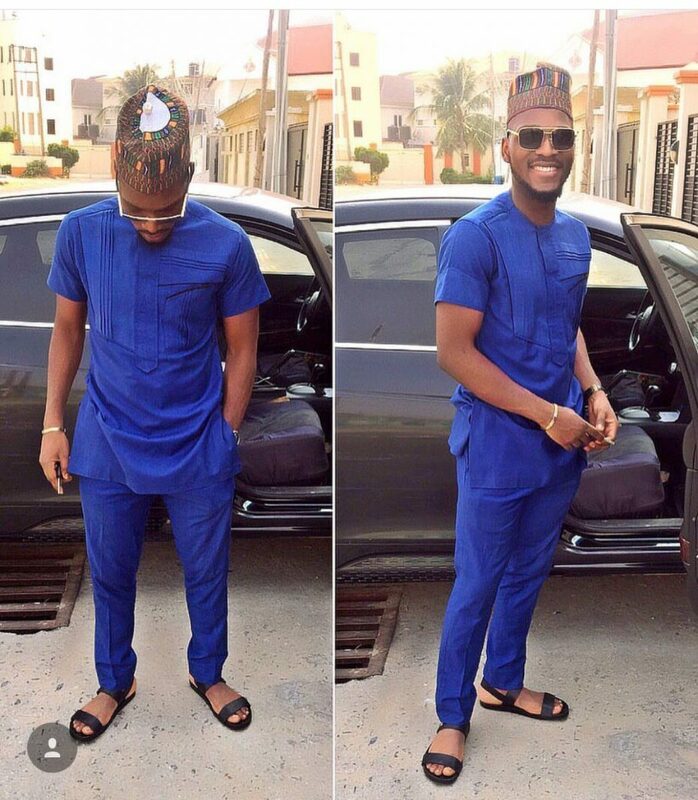 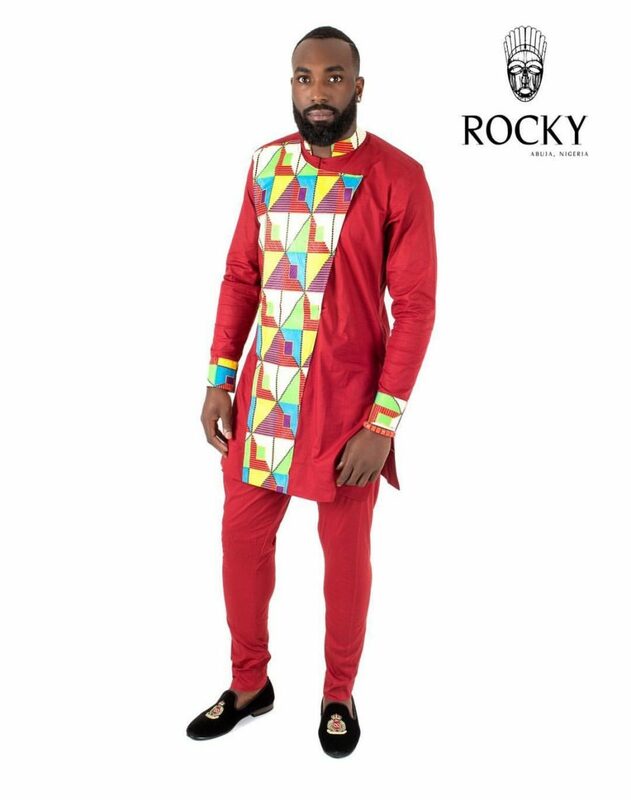 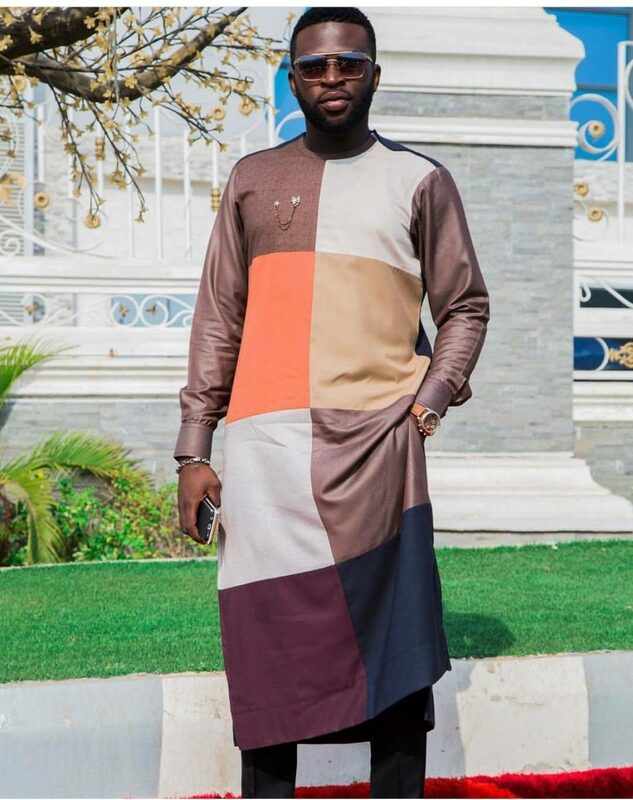 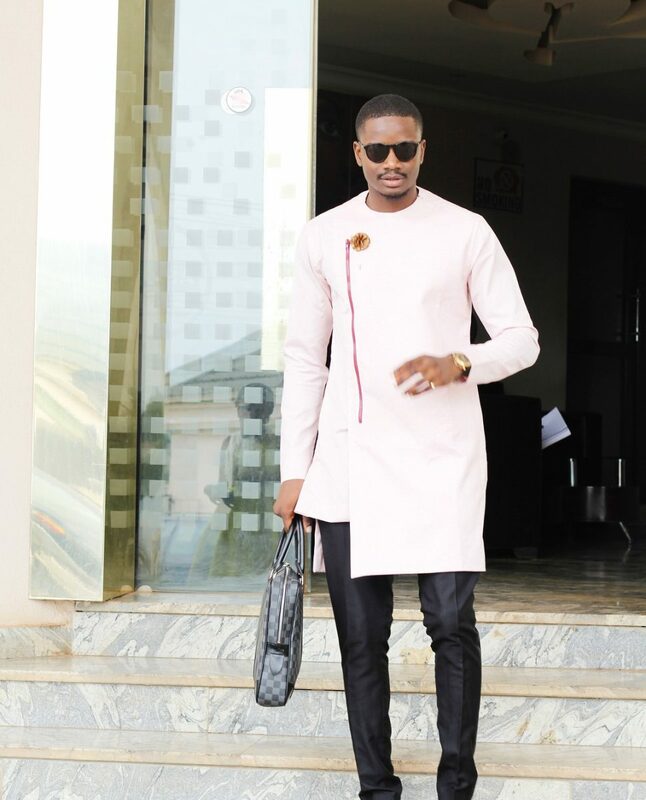 The color palette of this kaftan look will make any man or woman jealous! 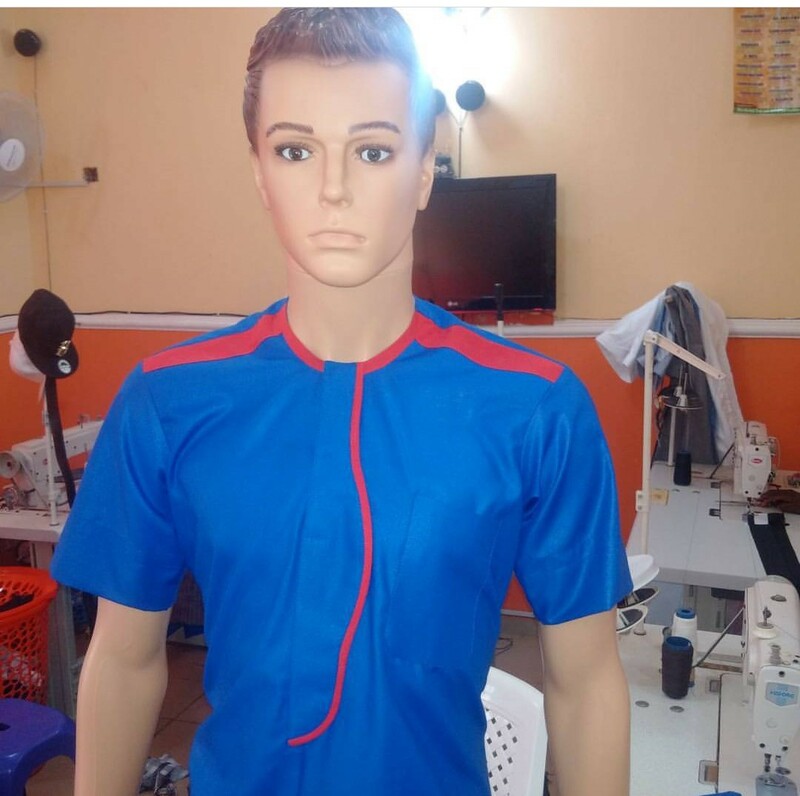 A popular way to make any latest Senator design, even a solid-colored one, more fashionable is to add colorful accents – for example, a subtle pocket square that will make you look like the most dapper man in the room.